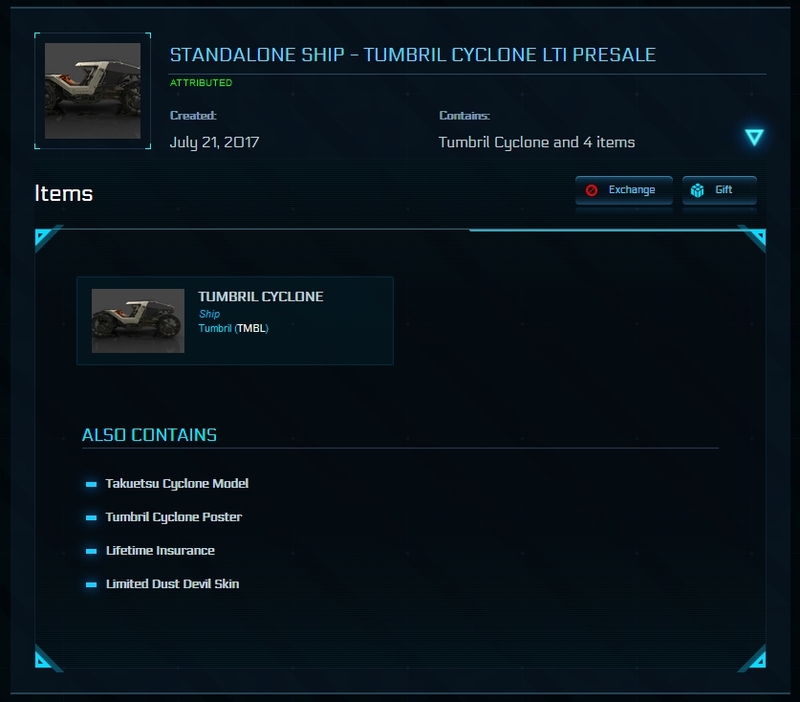 Buyers must be Paypal and RSI verified. 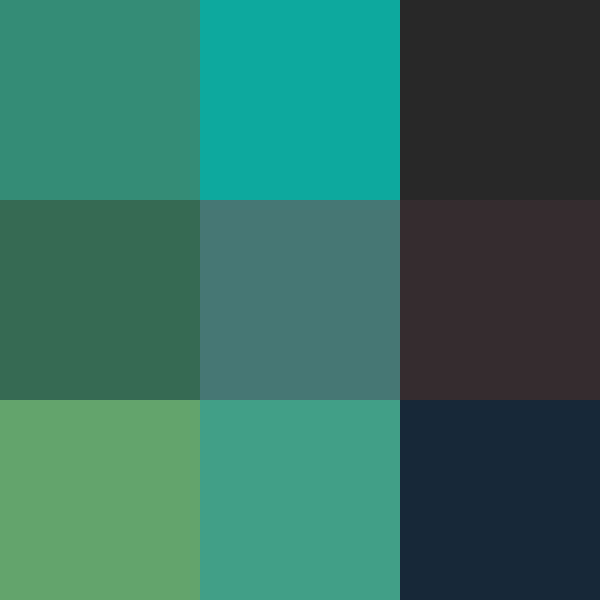 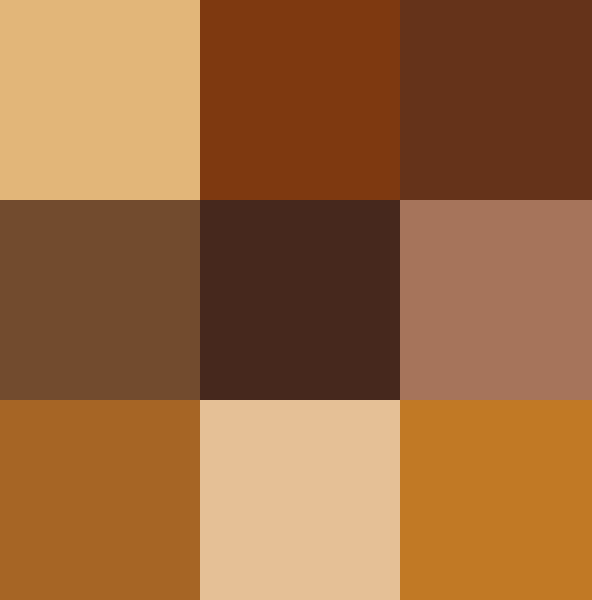 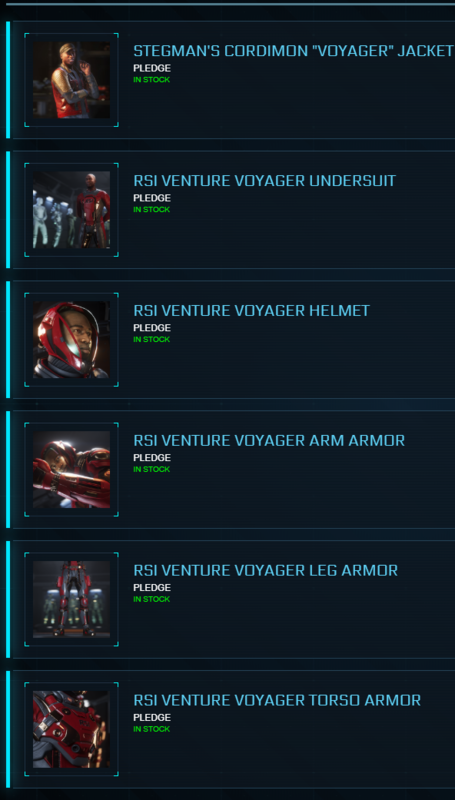 Post your purchase intent below. 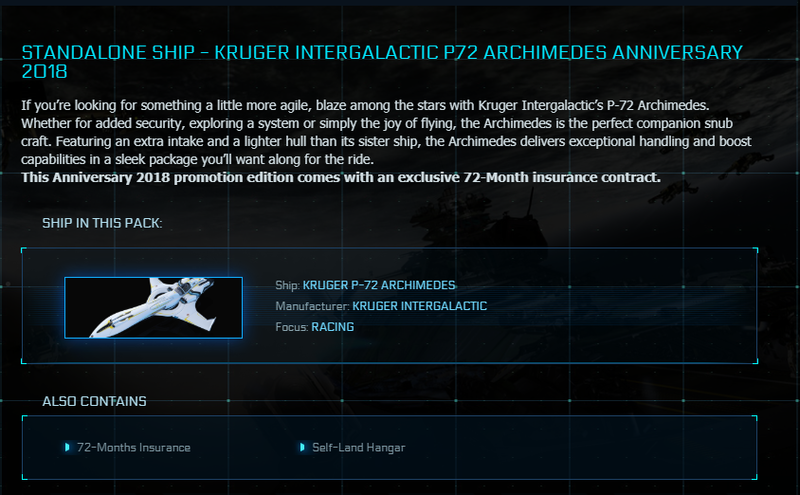 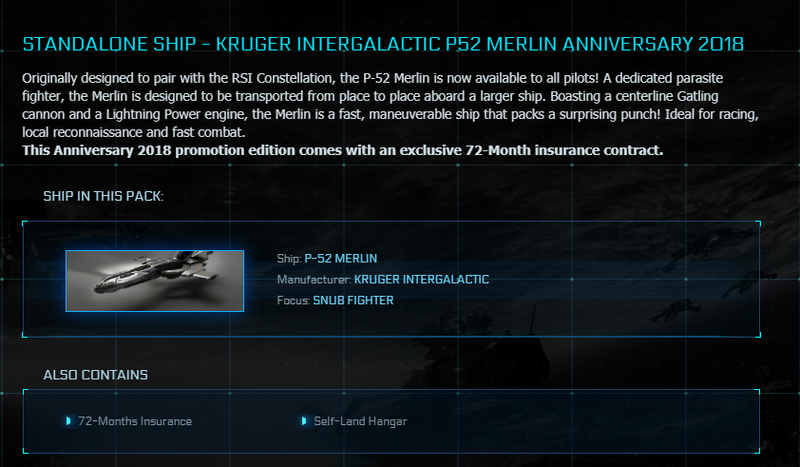 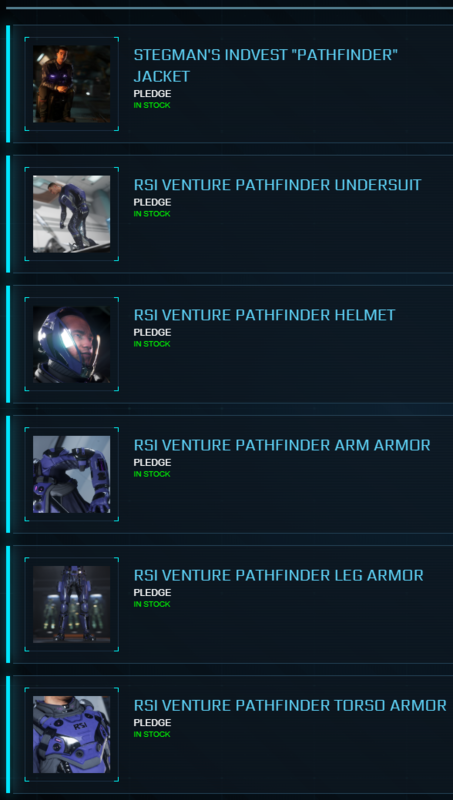 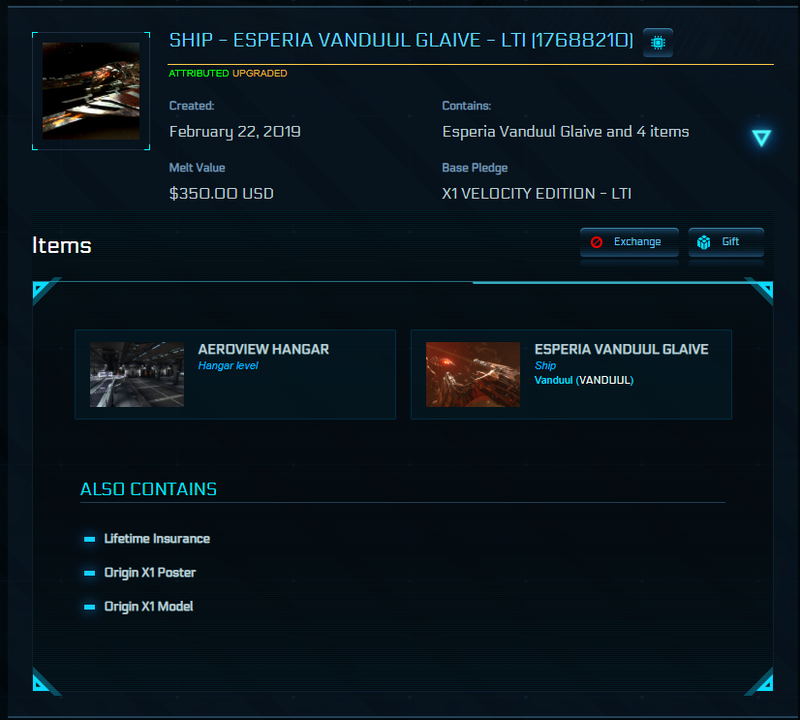 PM me your Paypal and RSI mail so i can send you the Paypal Invoice and the ship after payment. 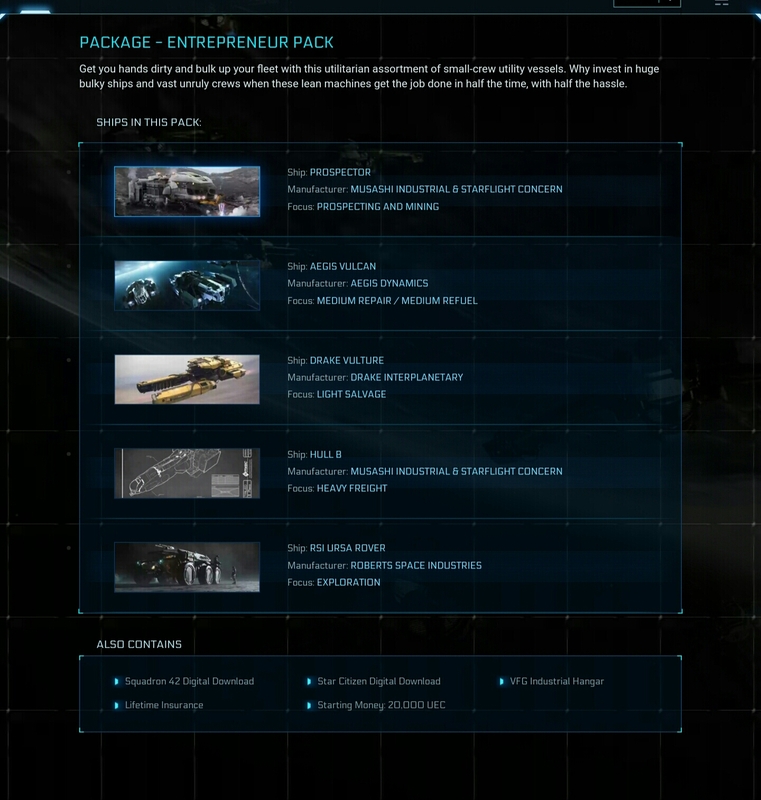 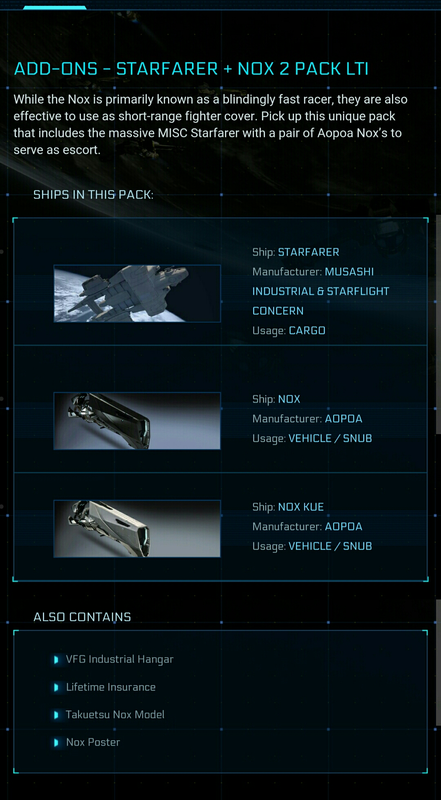 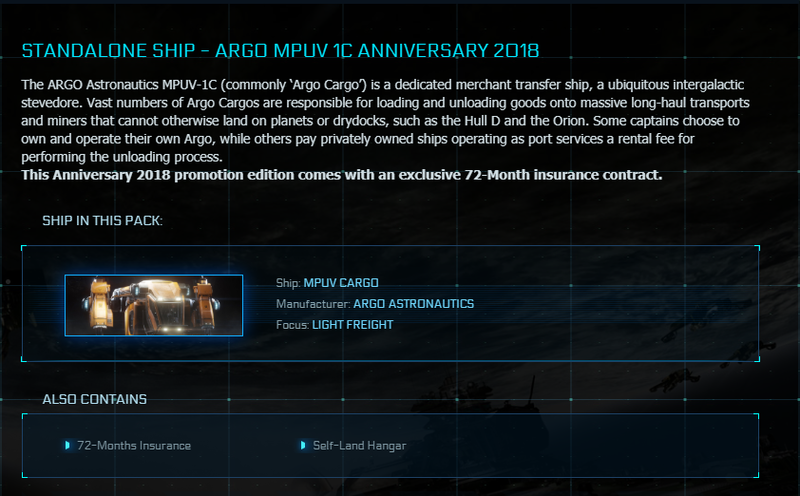 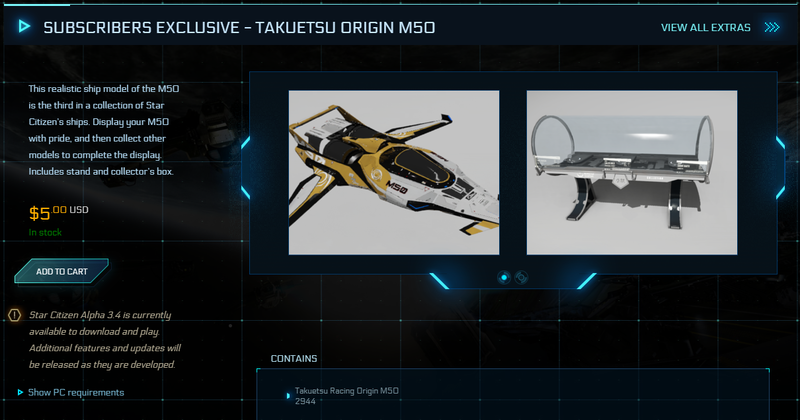 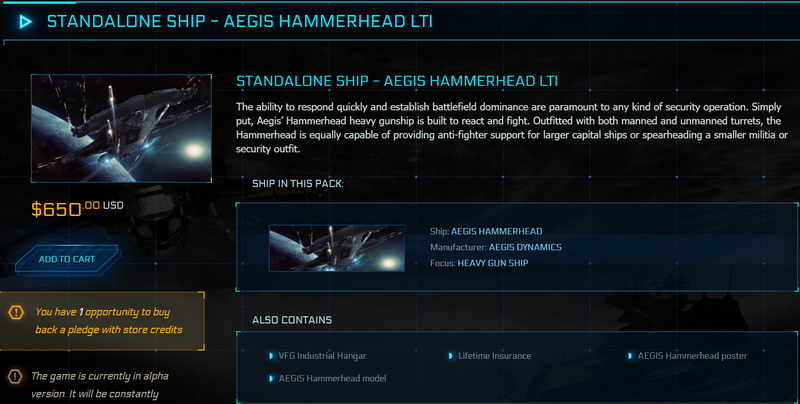 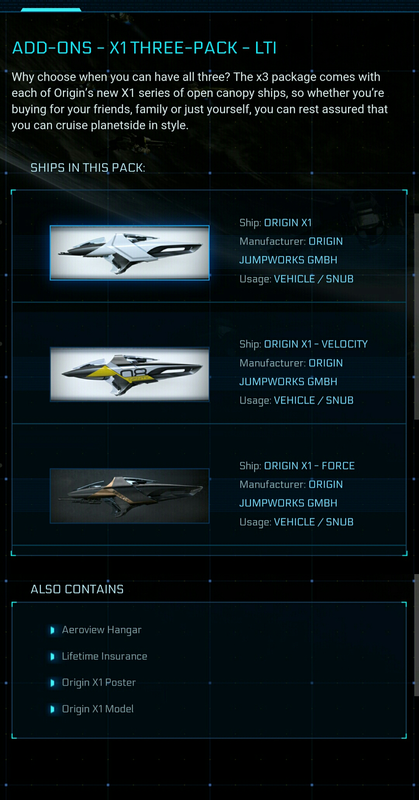 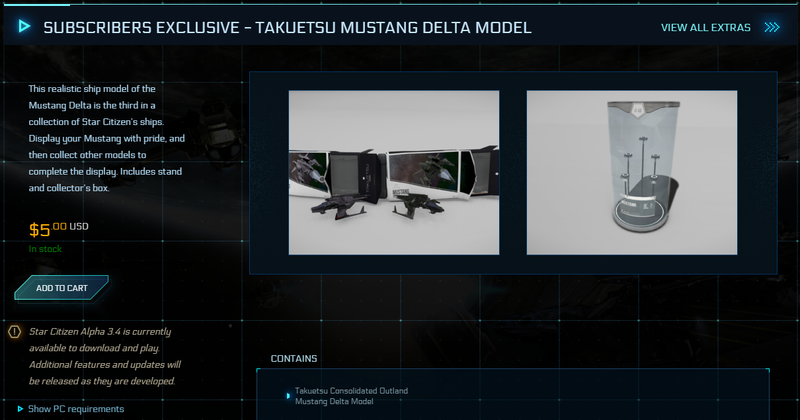 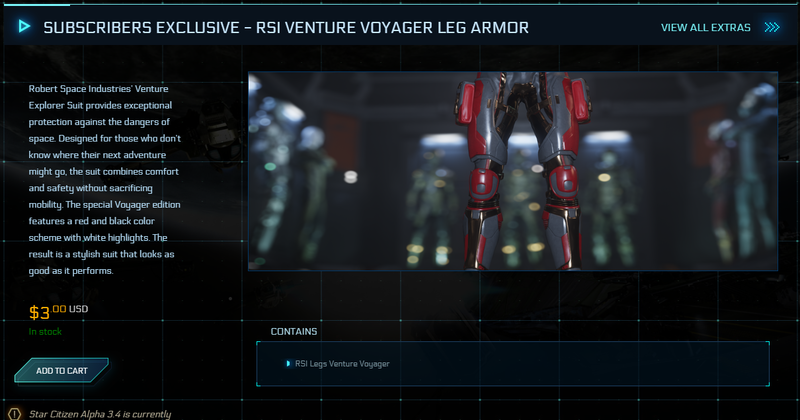 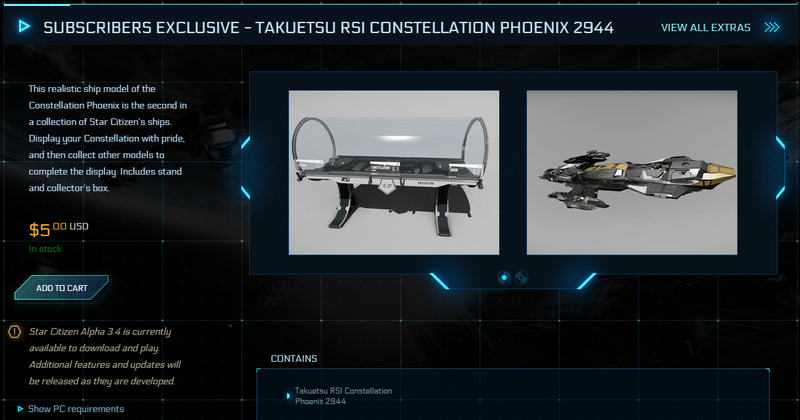 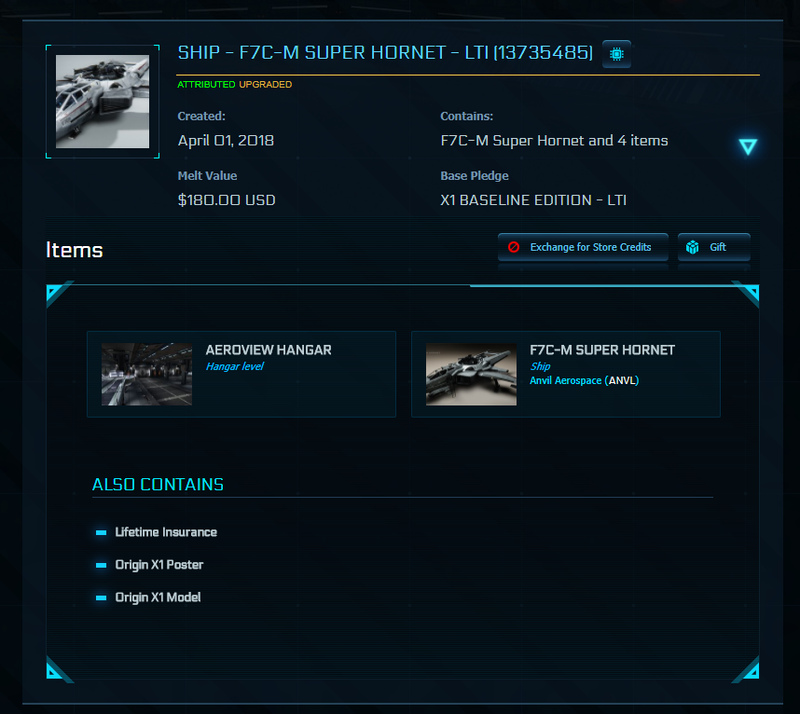 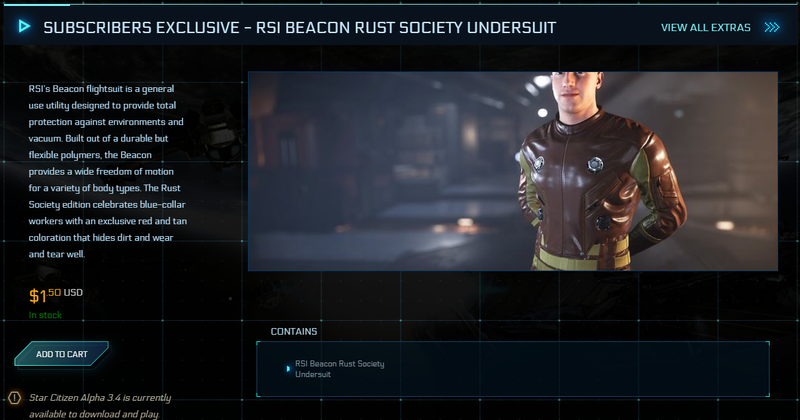 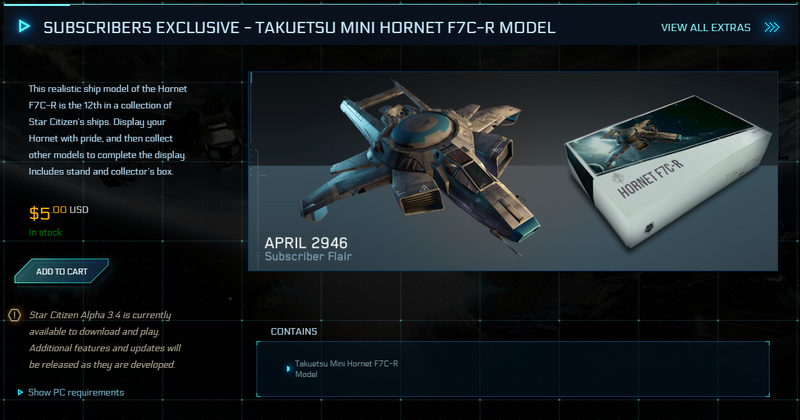 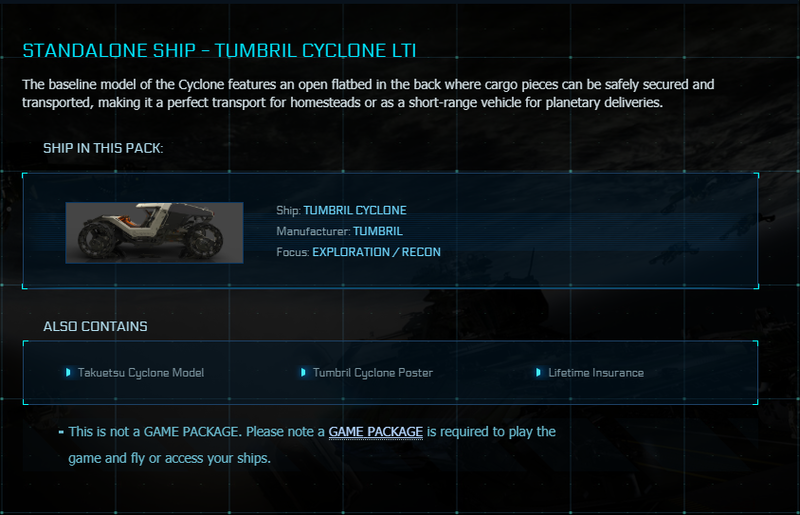 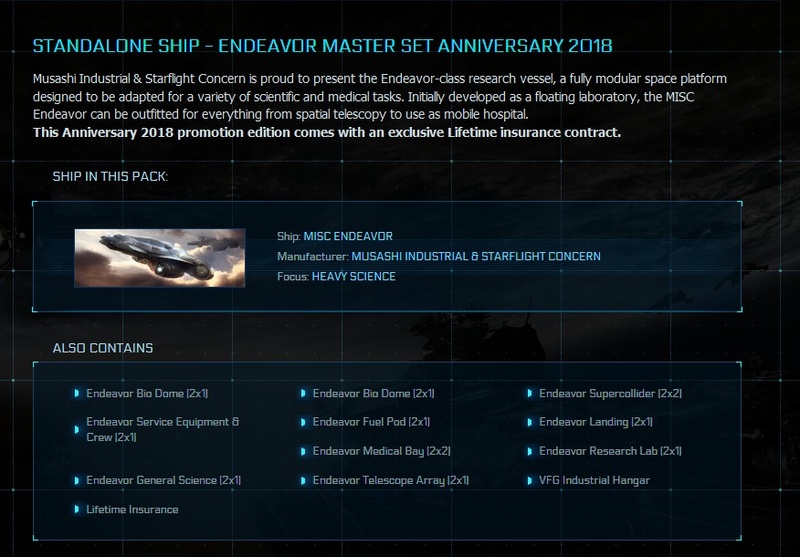 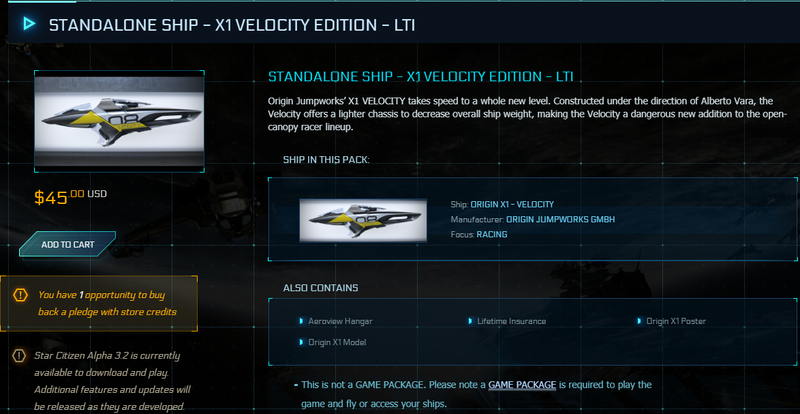 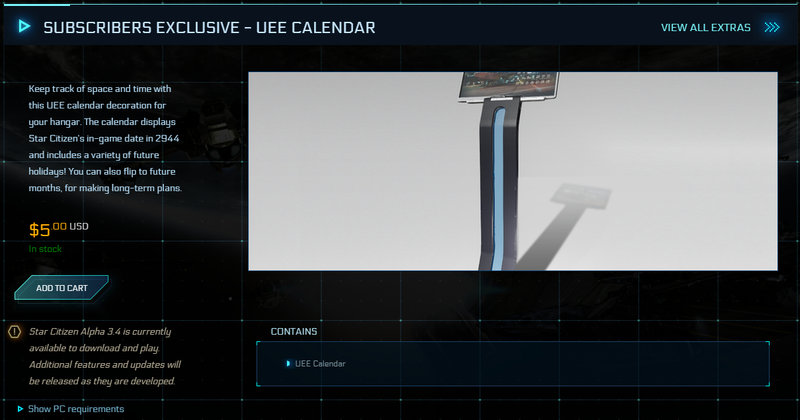 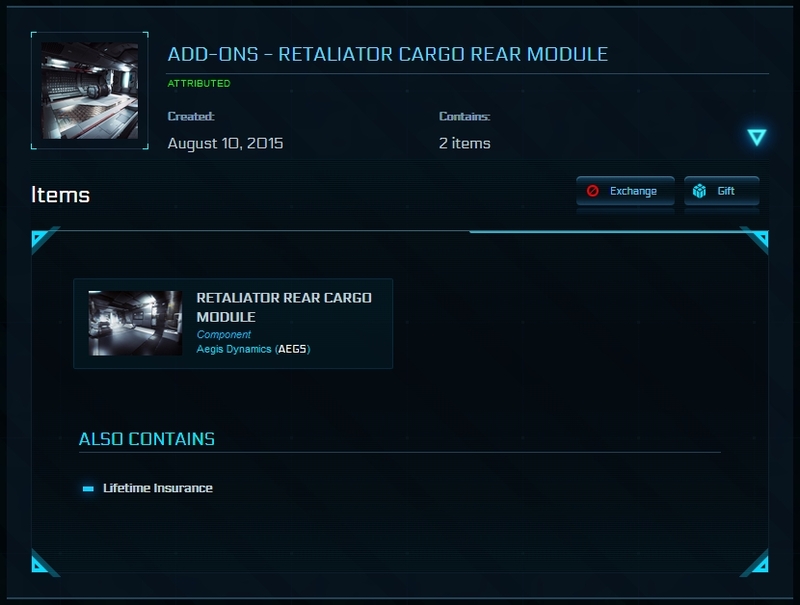 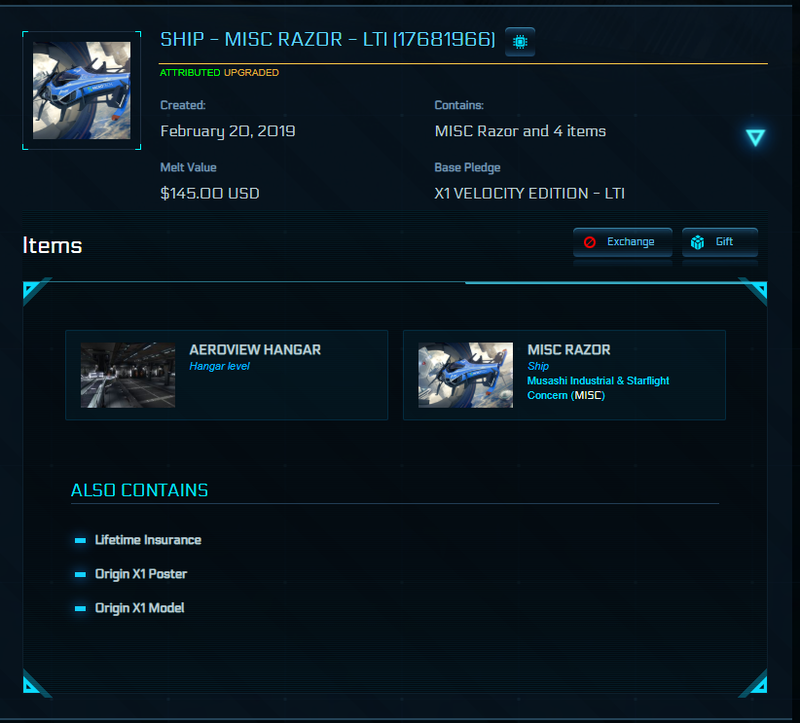 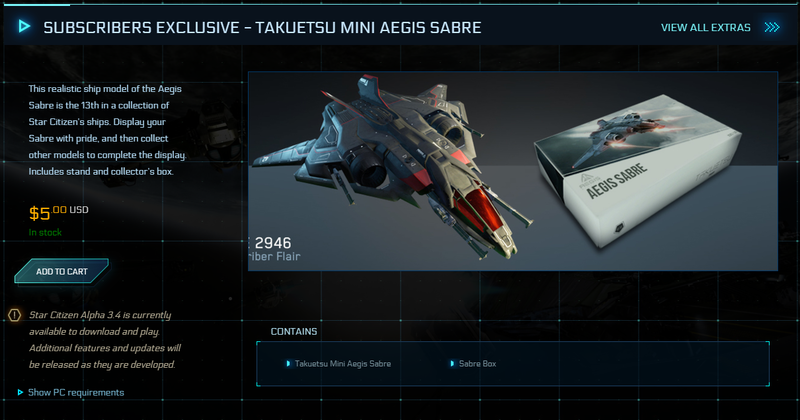 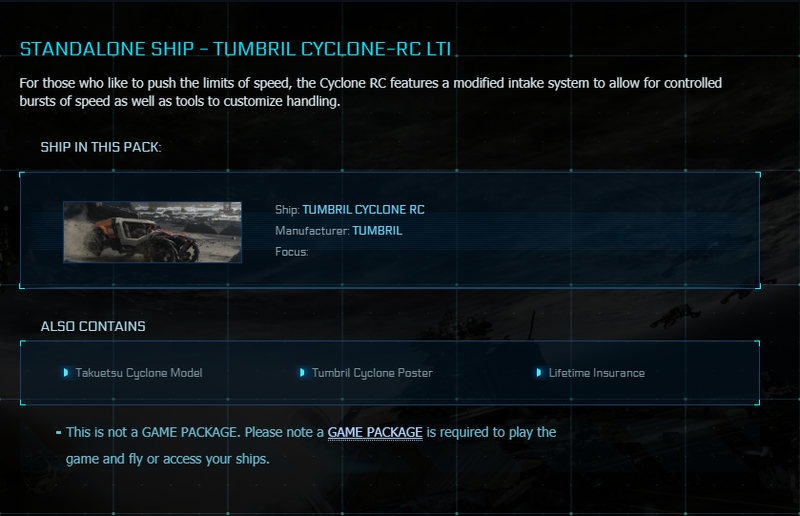 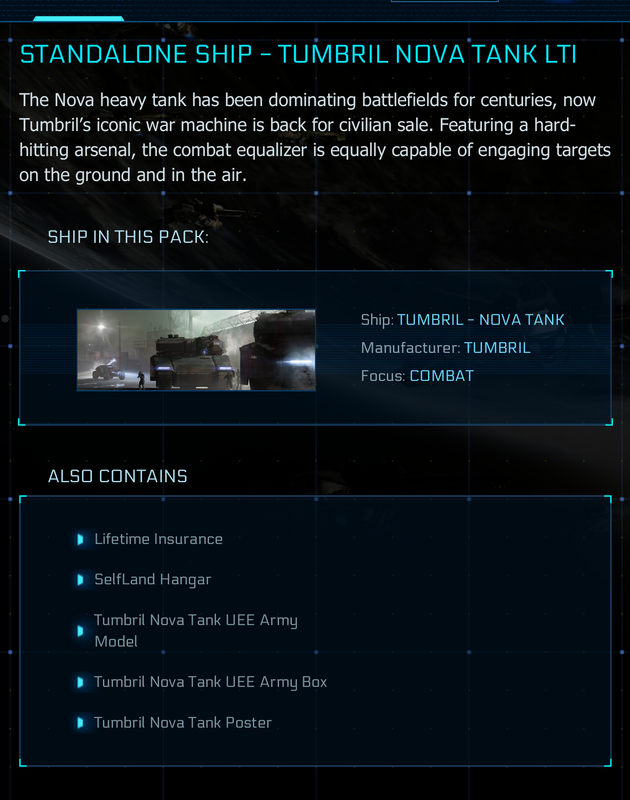 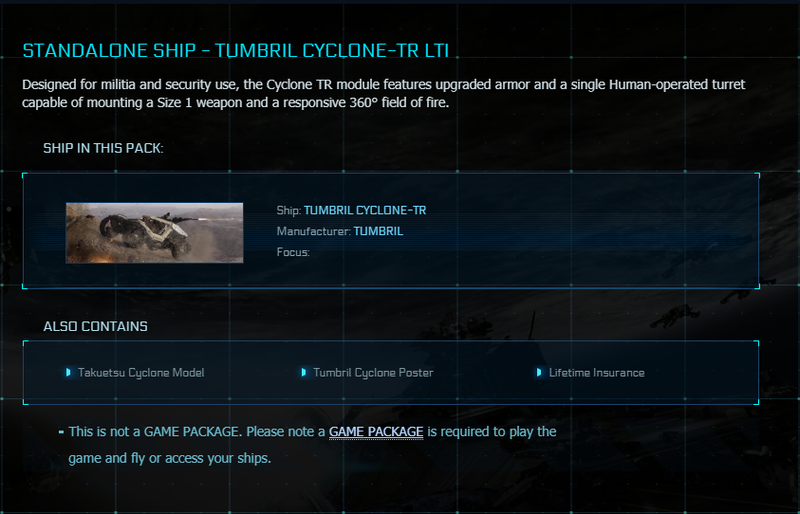 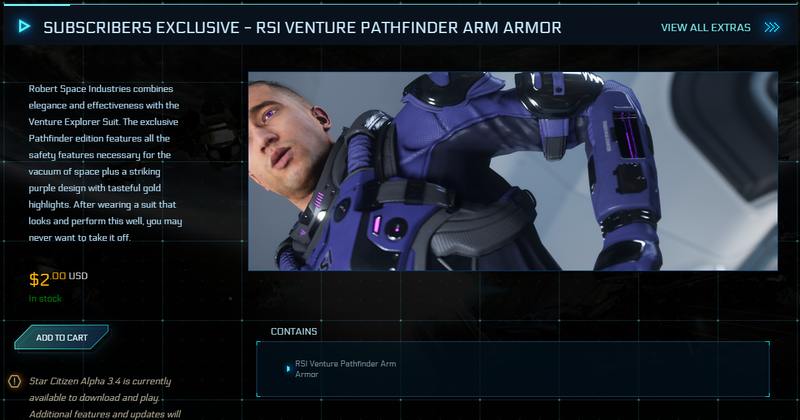 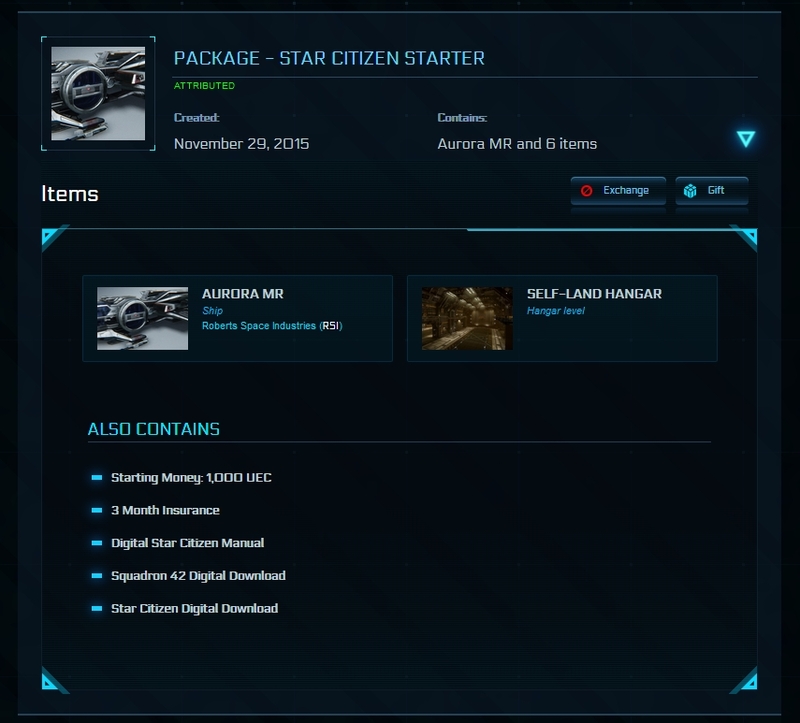 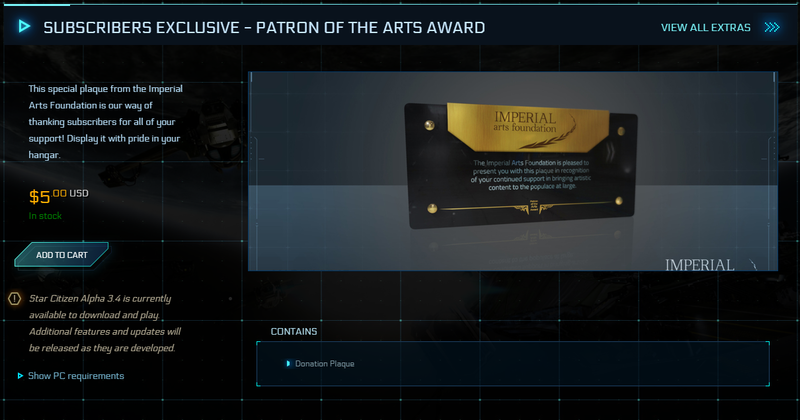 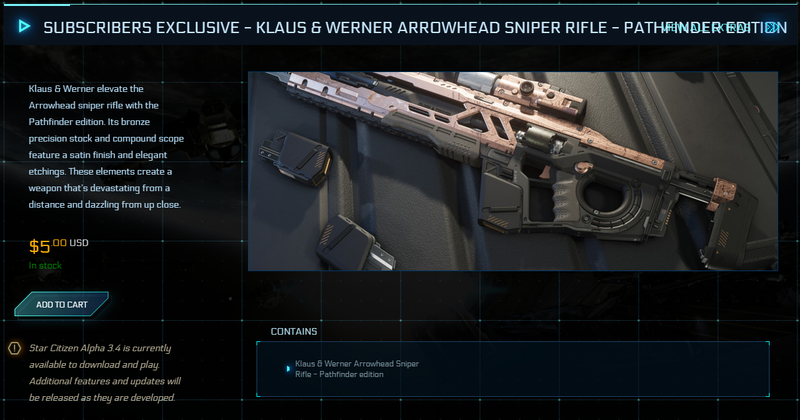 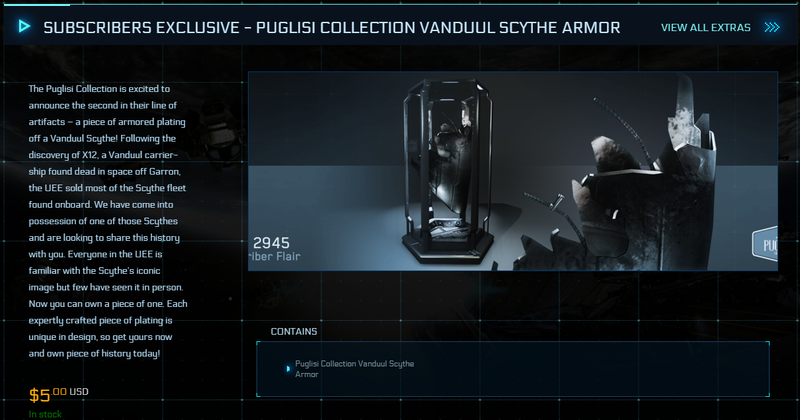 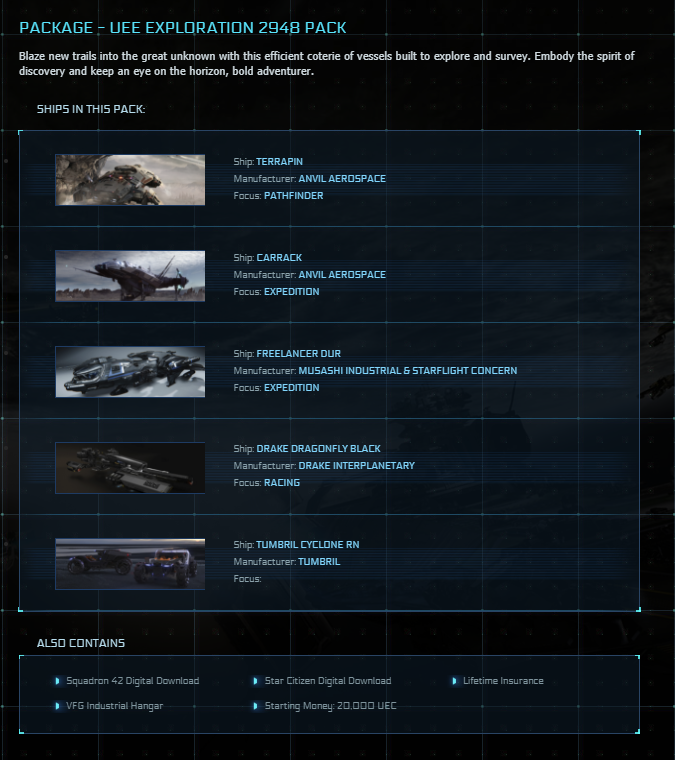 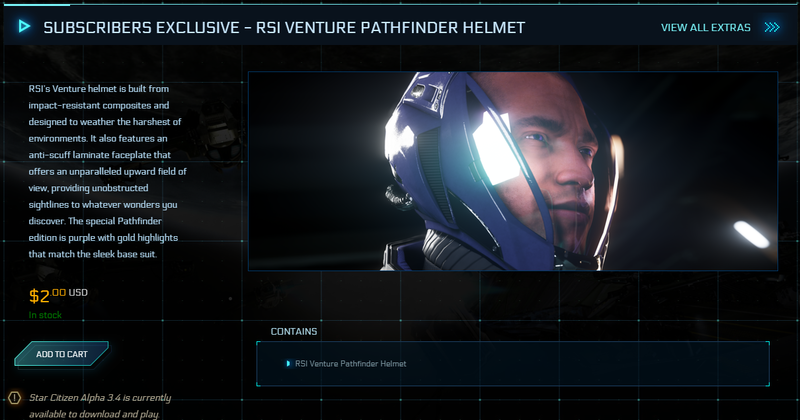 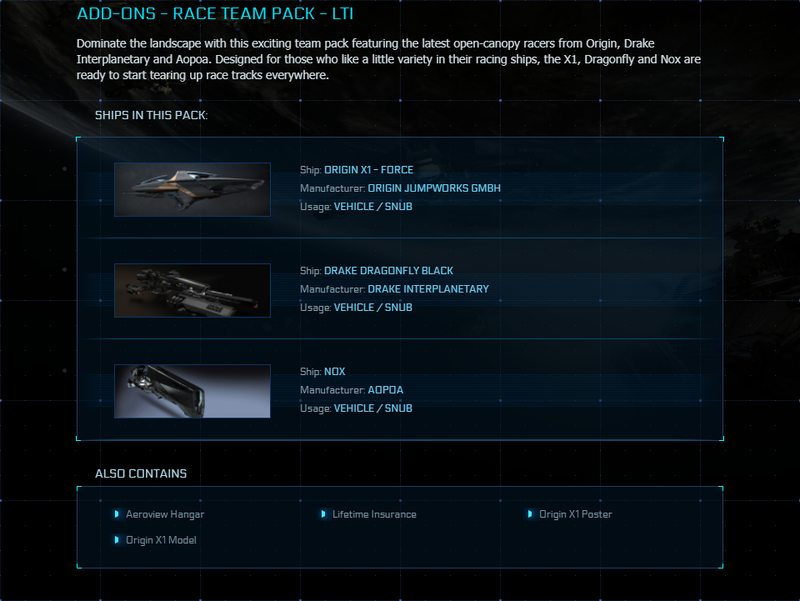 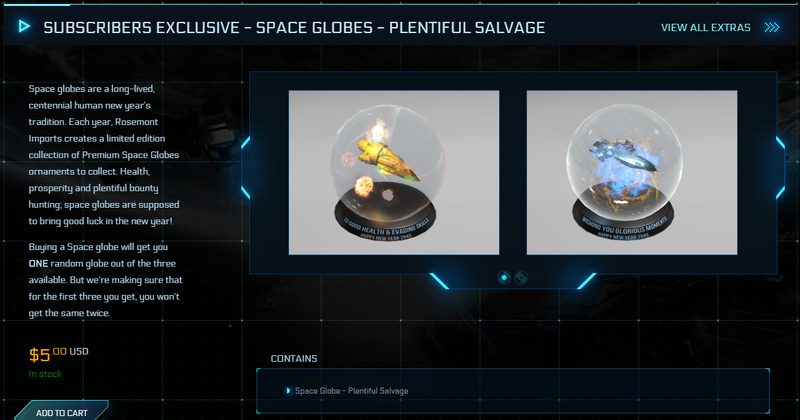 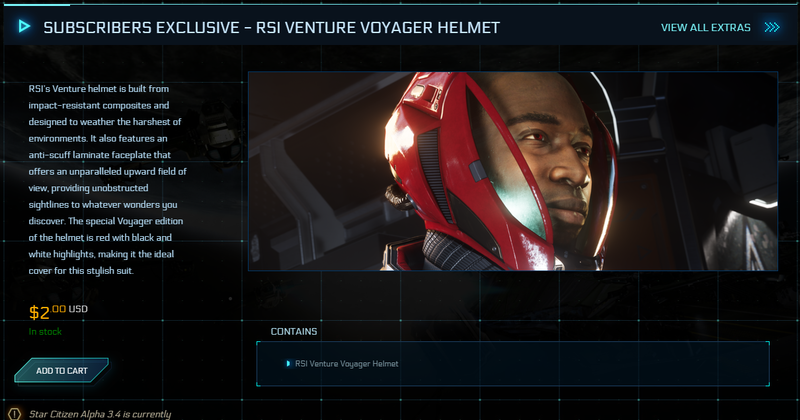 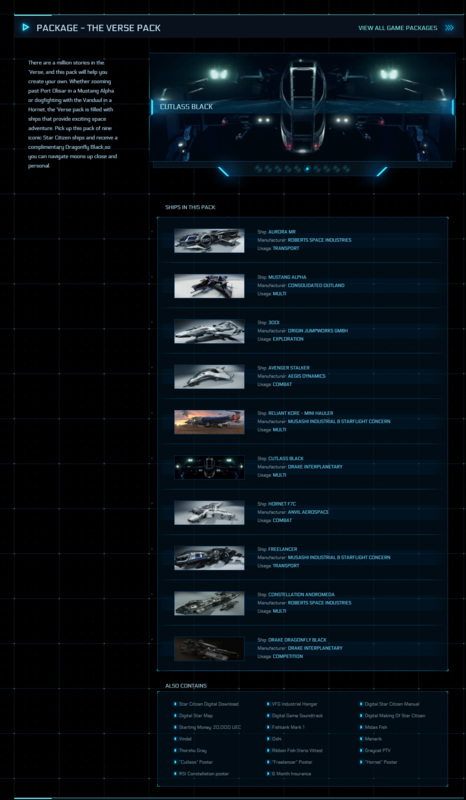 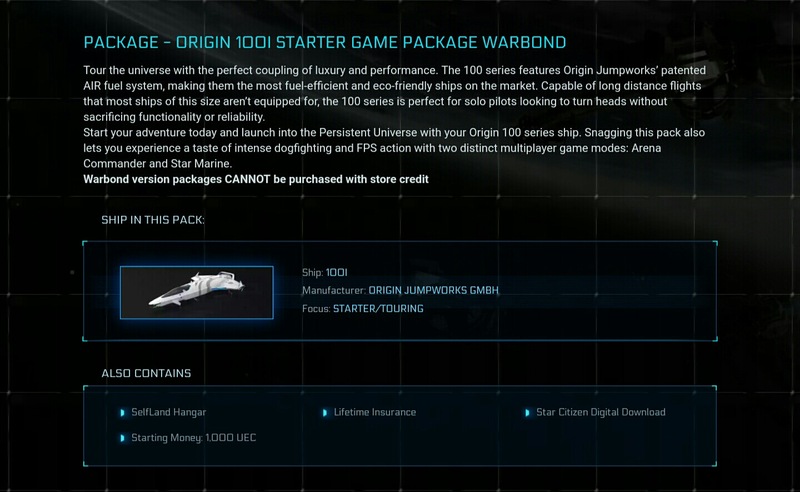 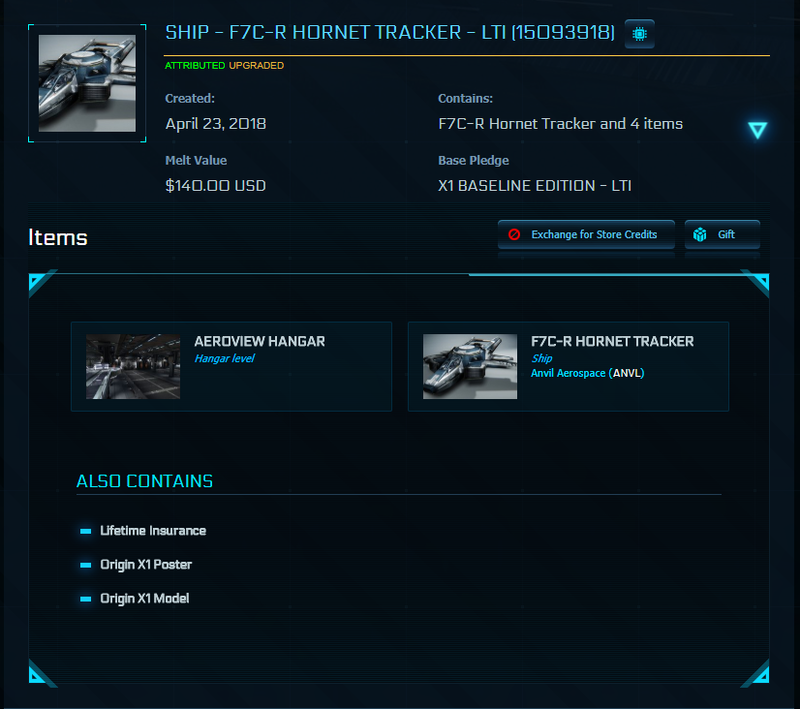 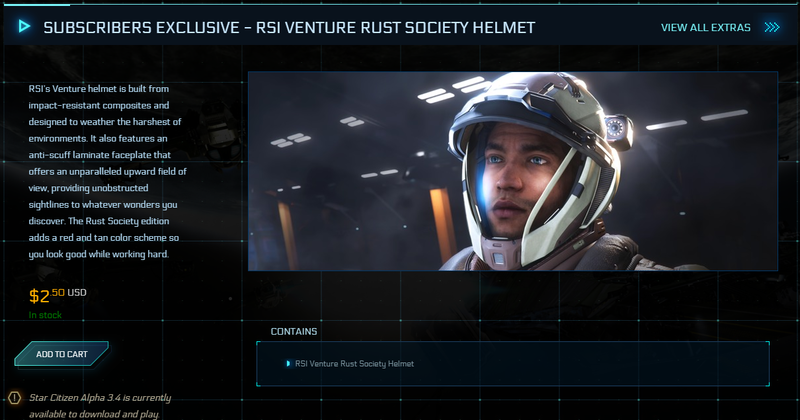 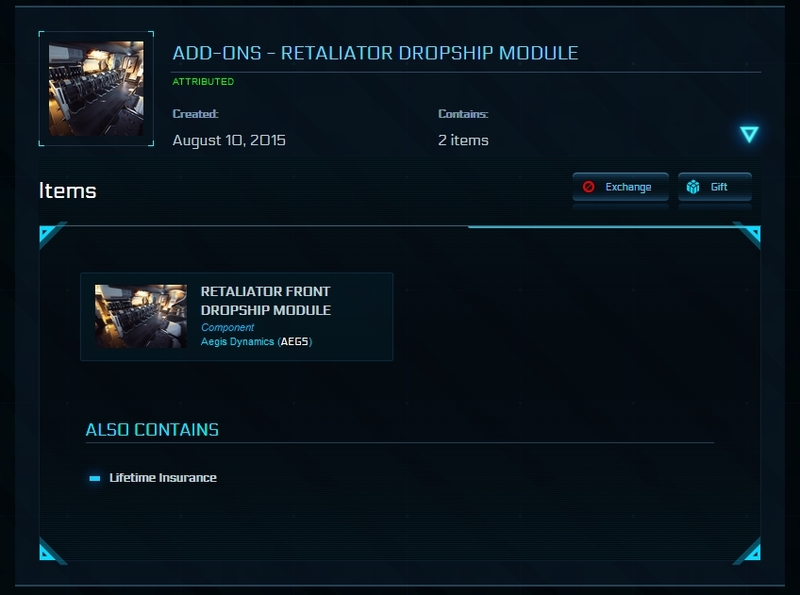 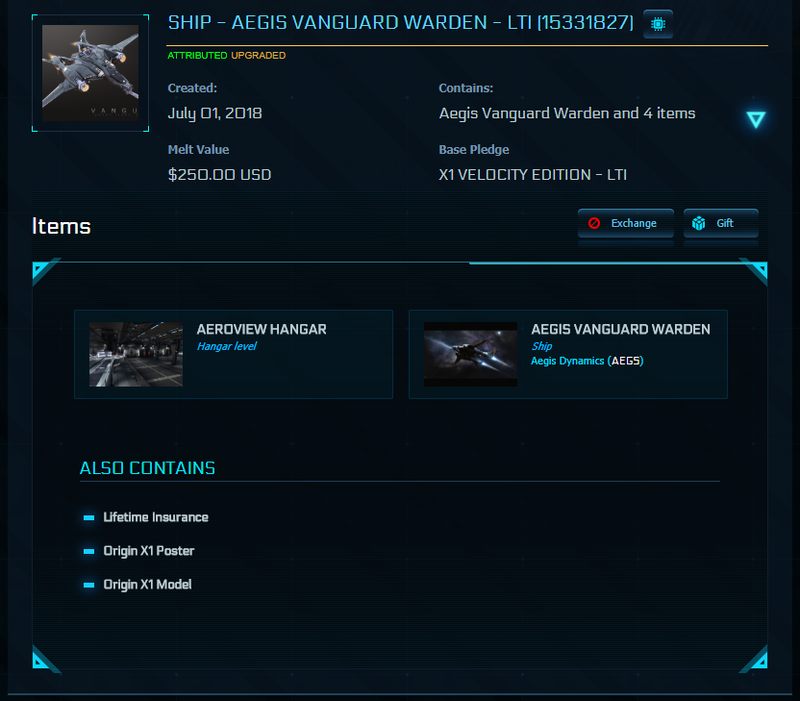 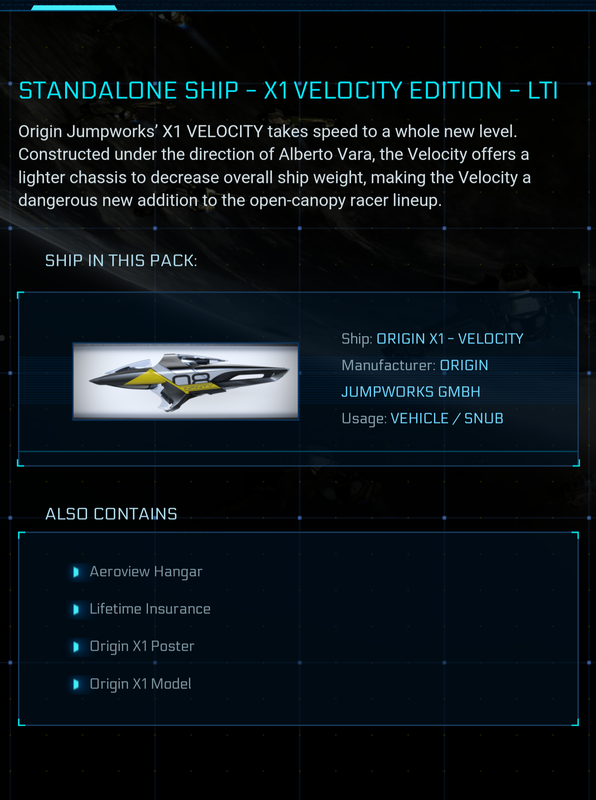 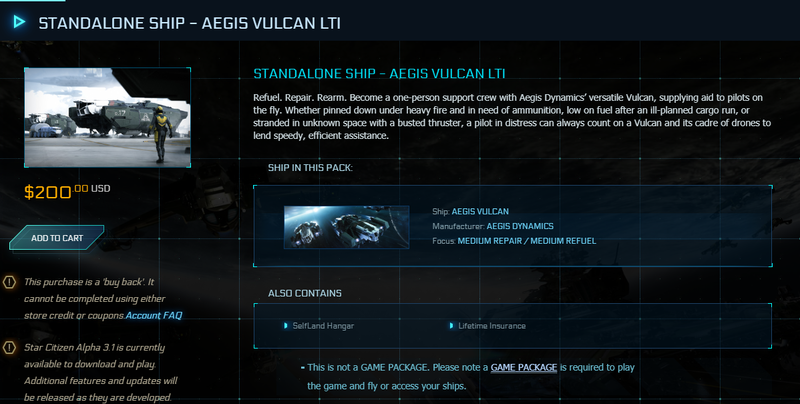 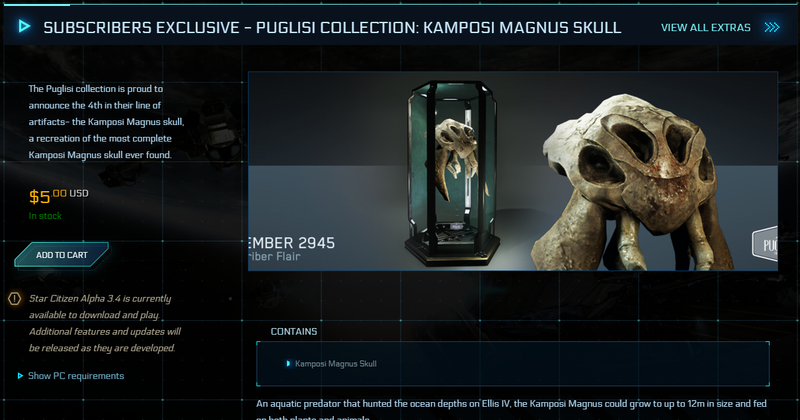 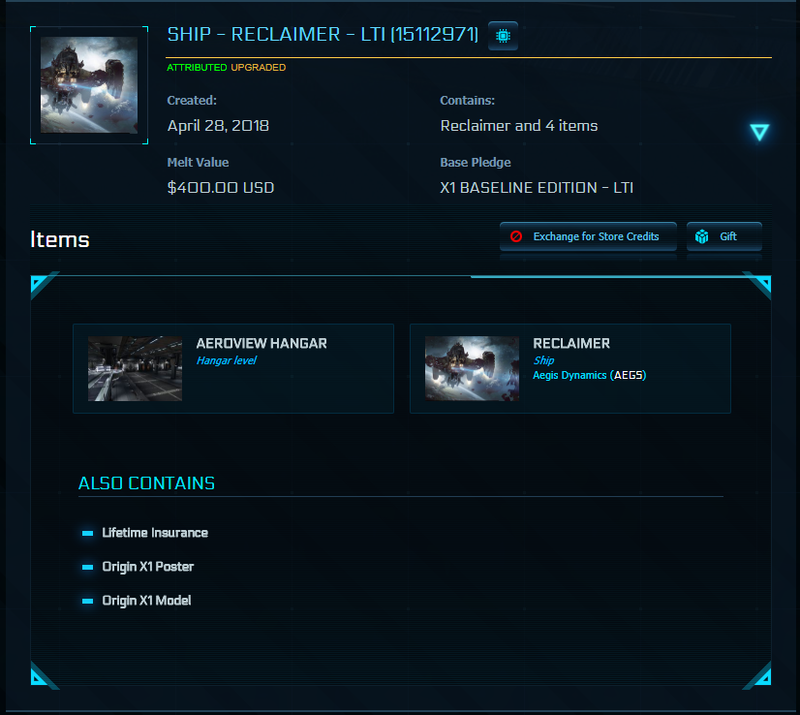 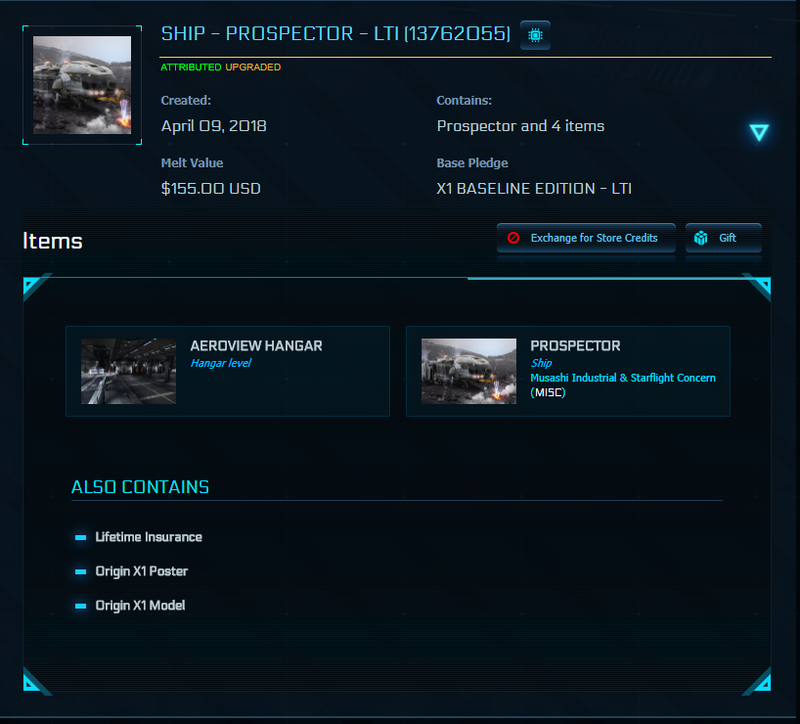 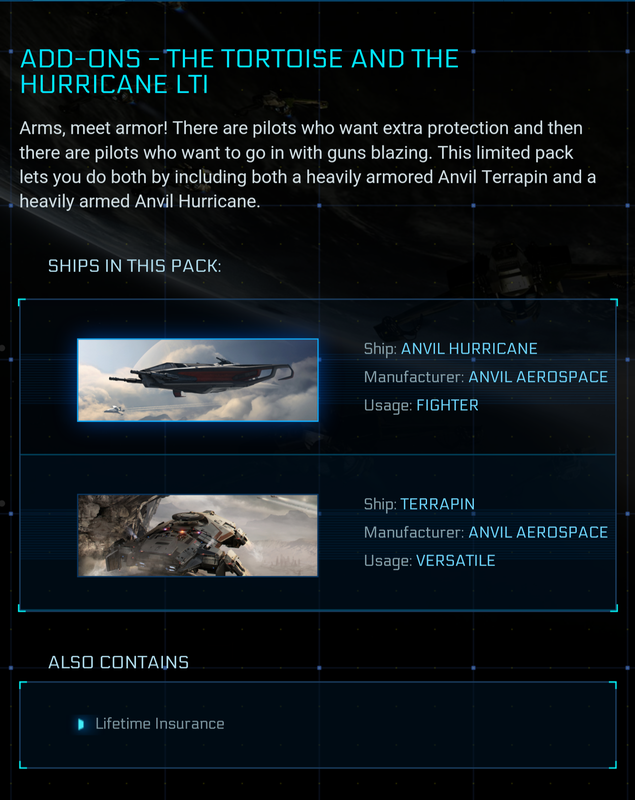 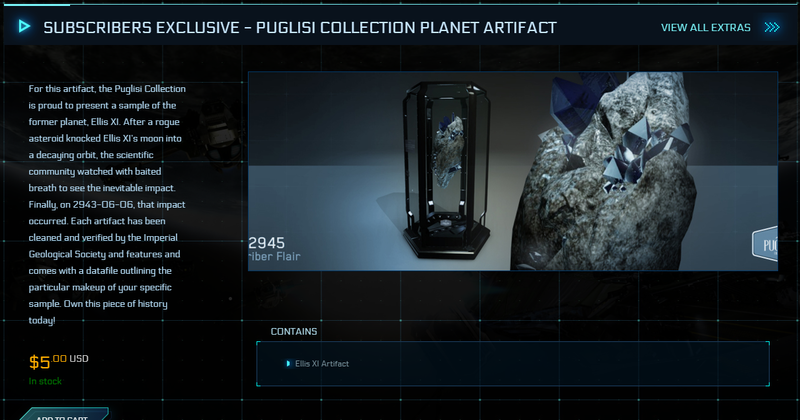 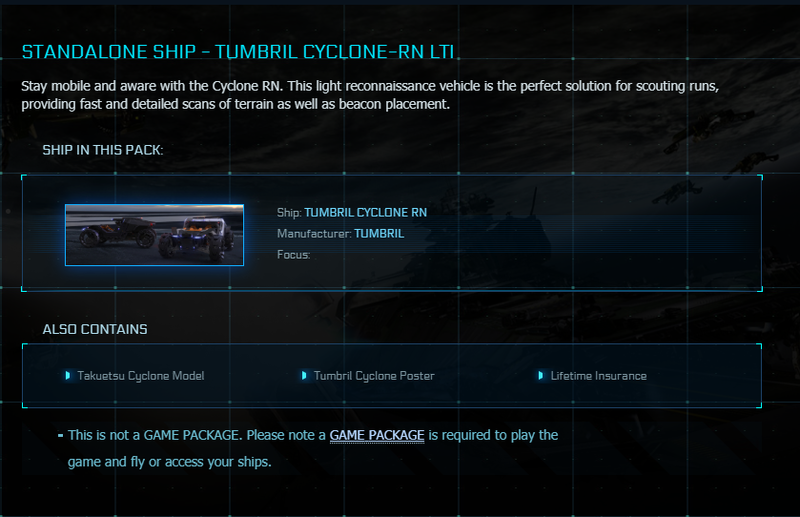 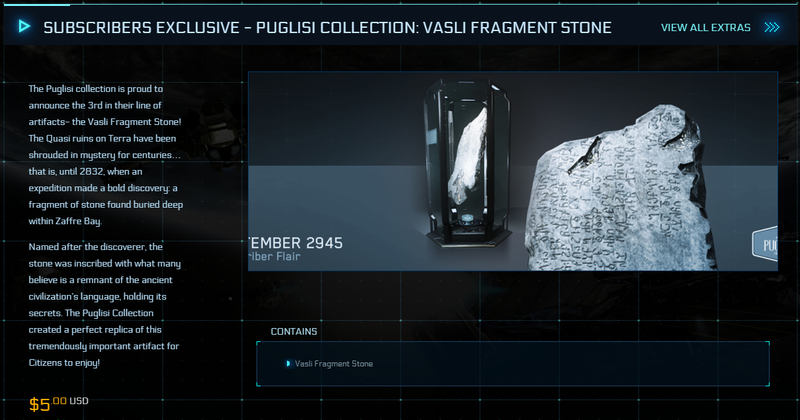 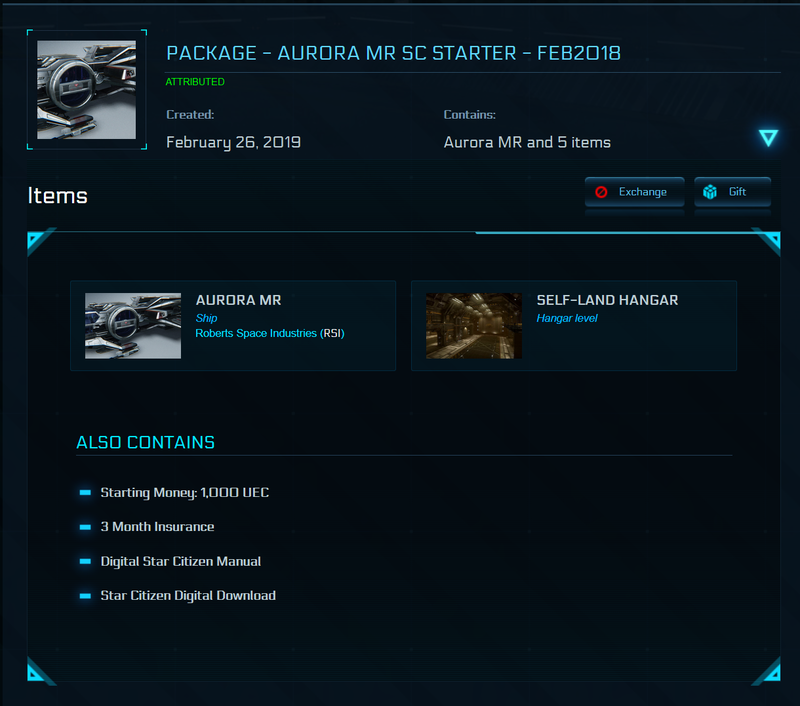 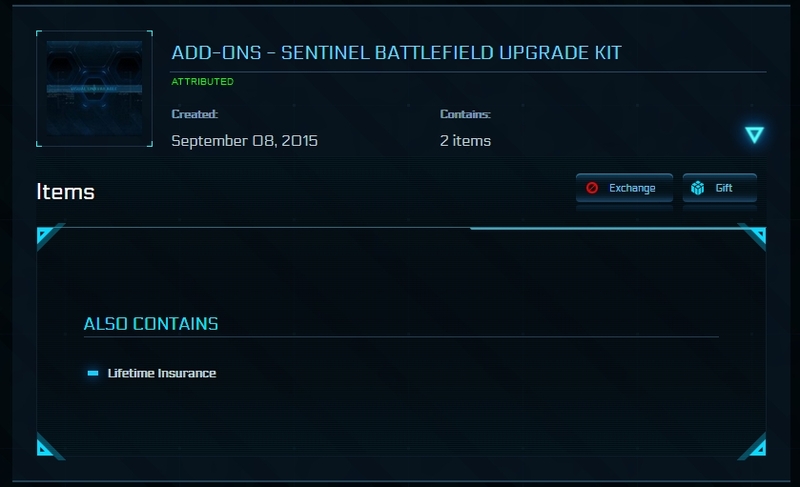 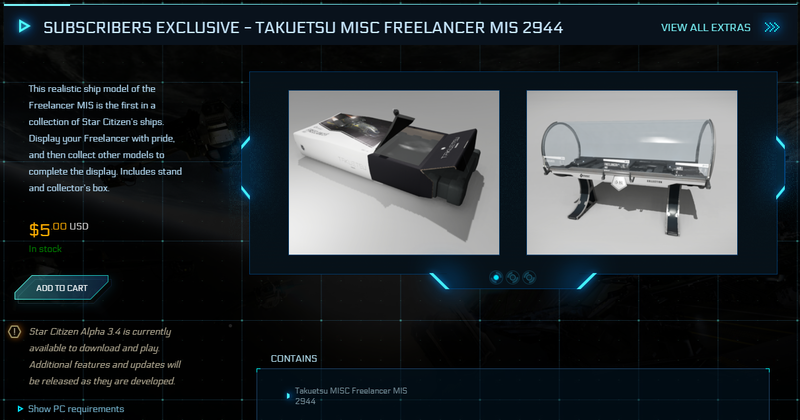 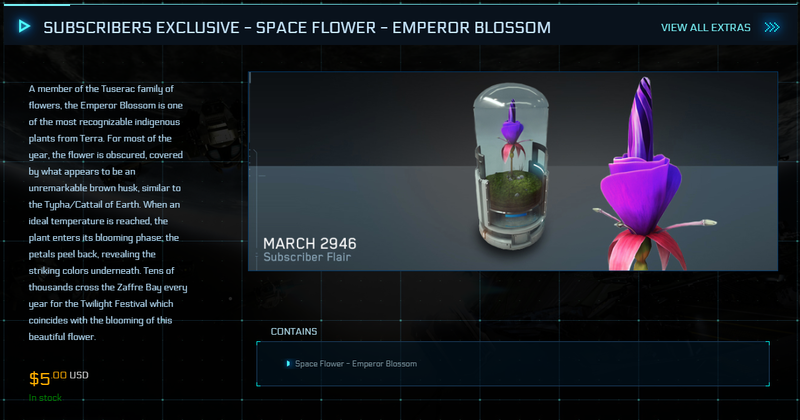 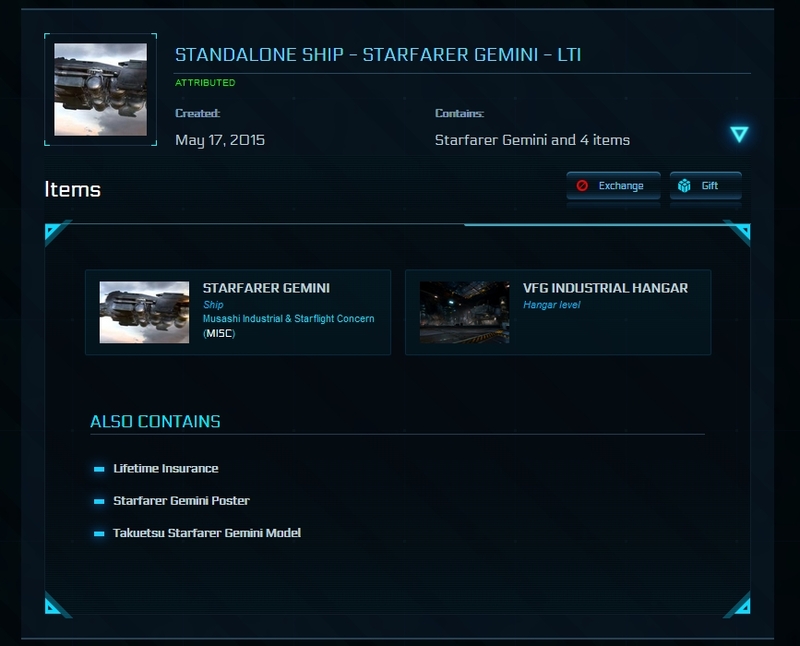 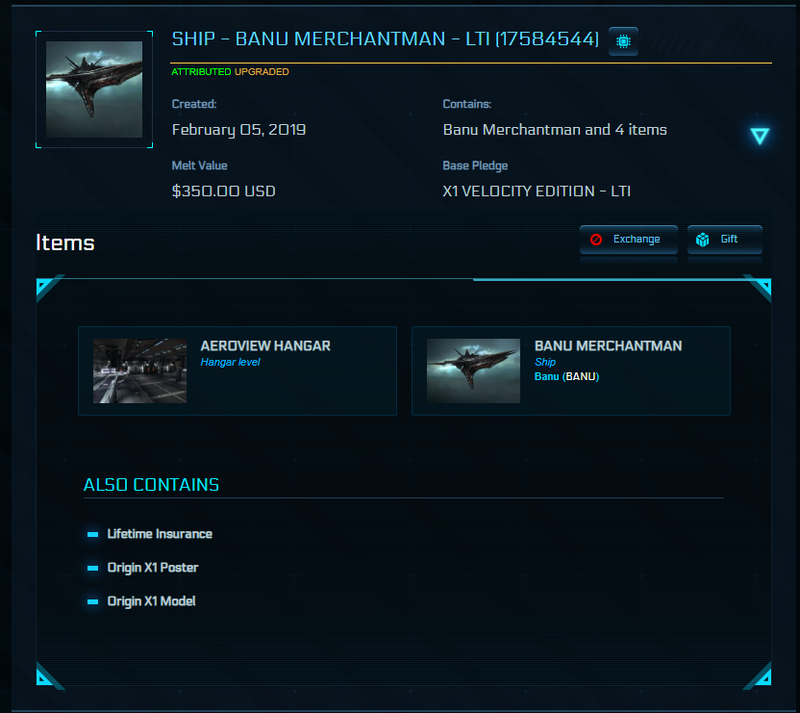 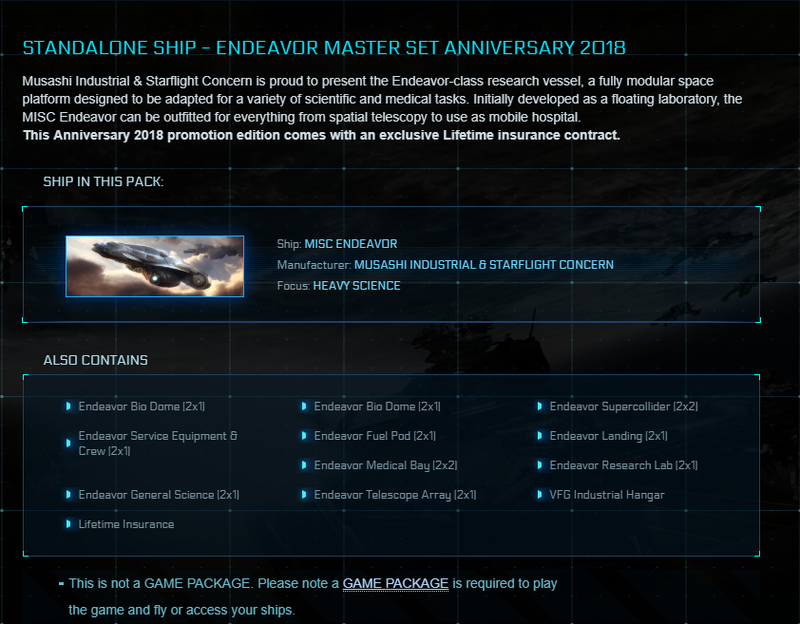 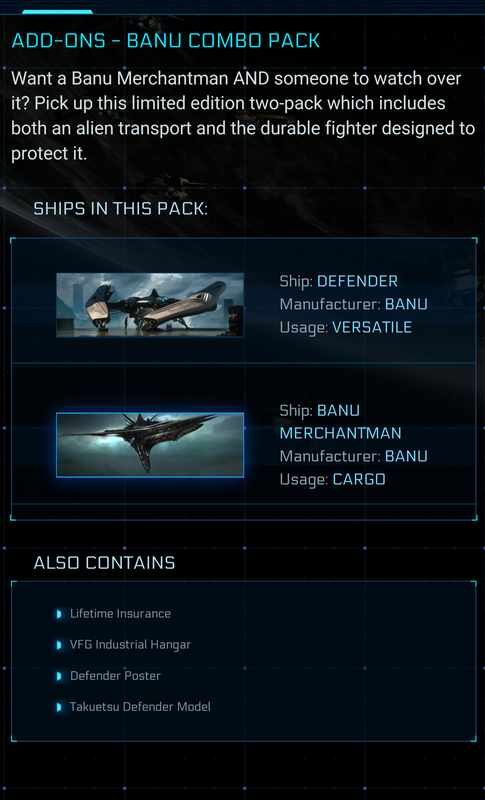 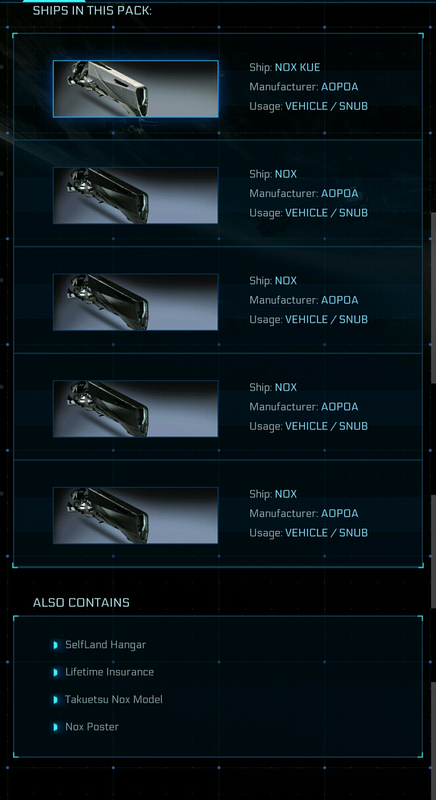 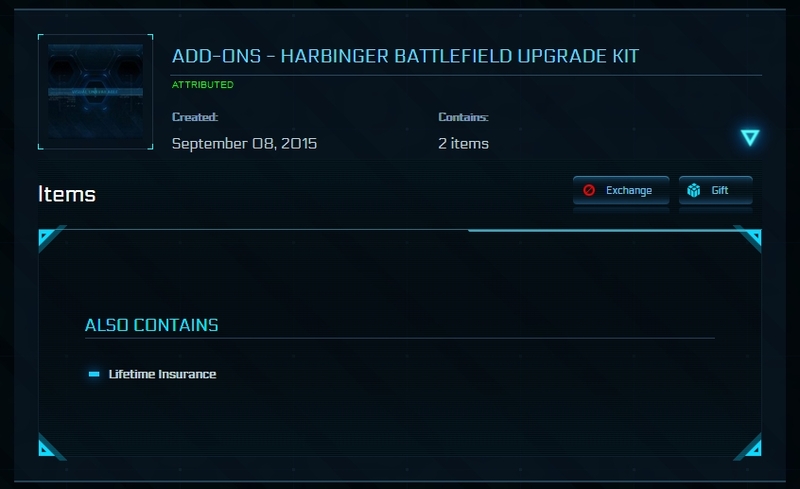 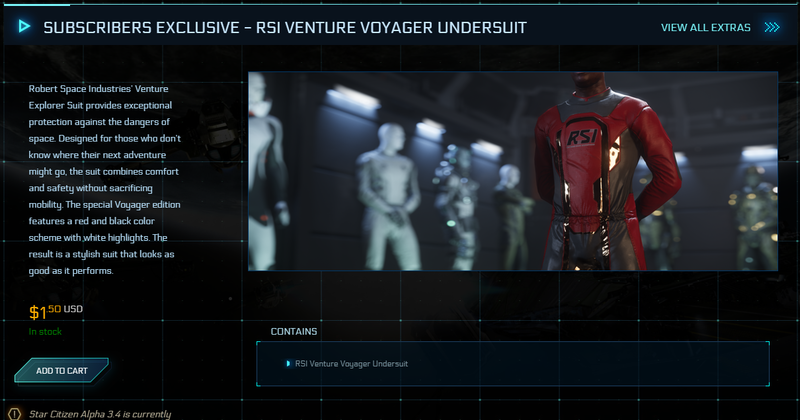 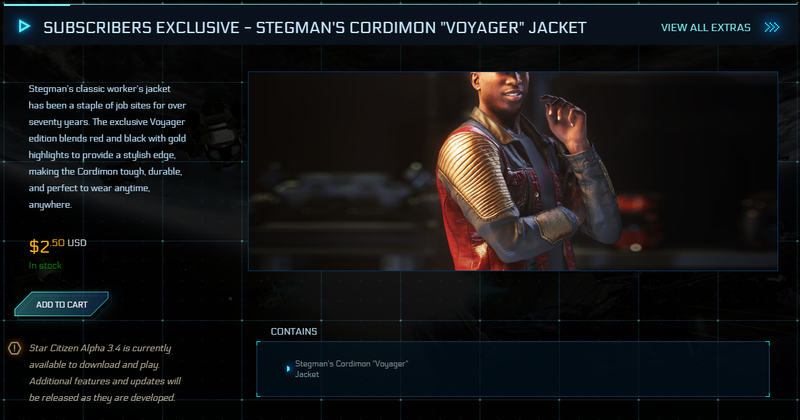 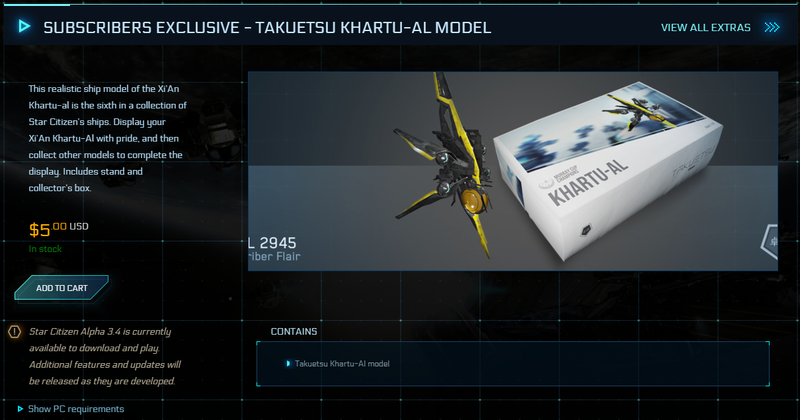 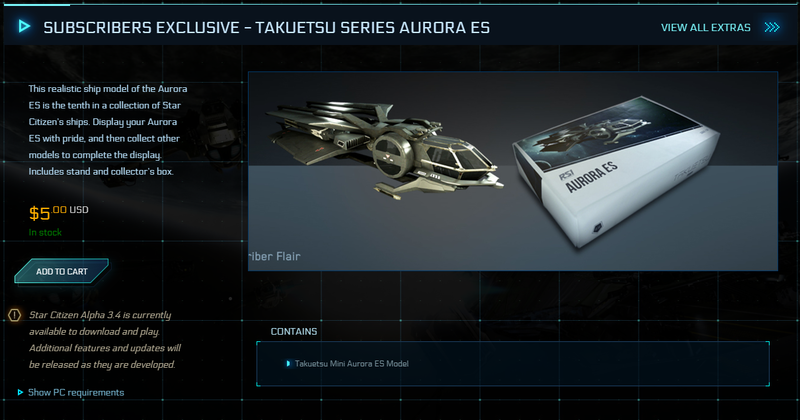 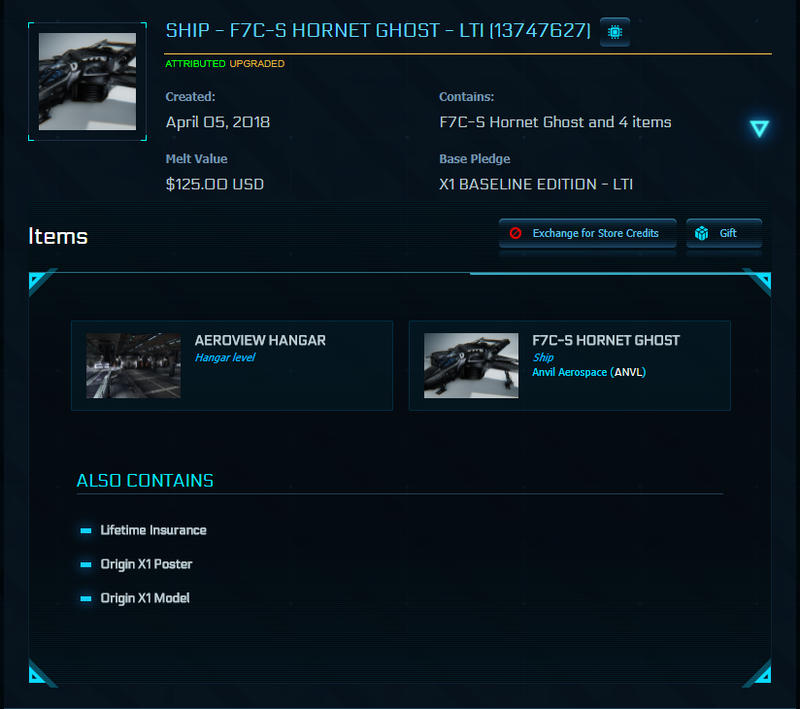 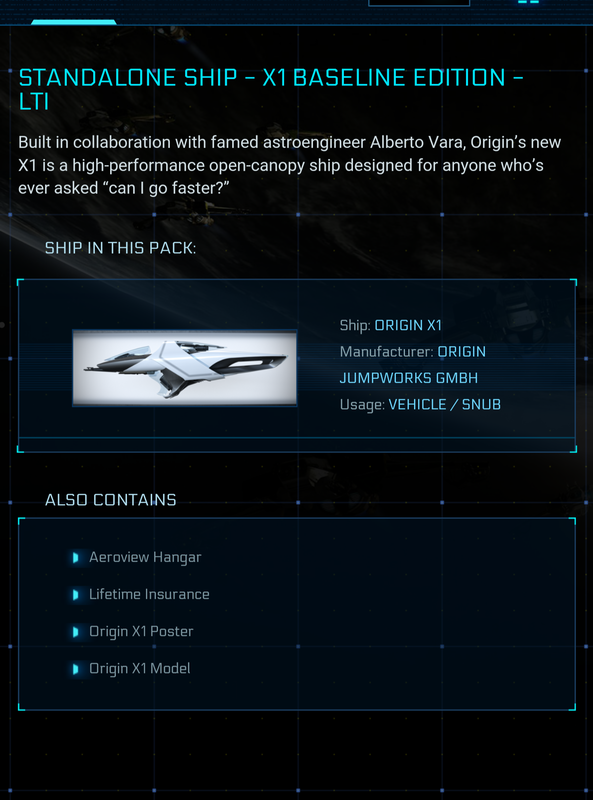 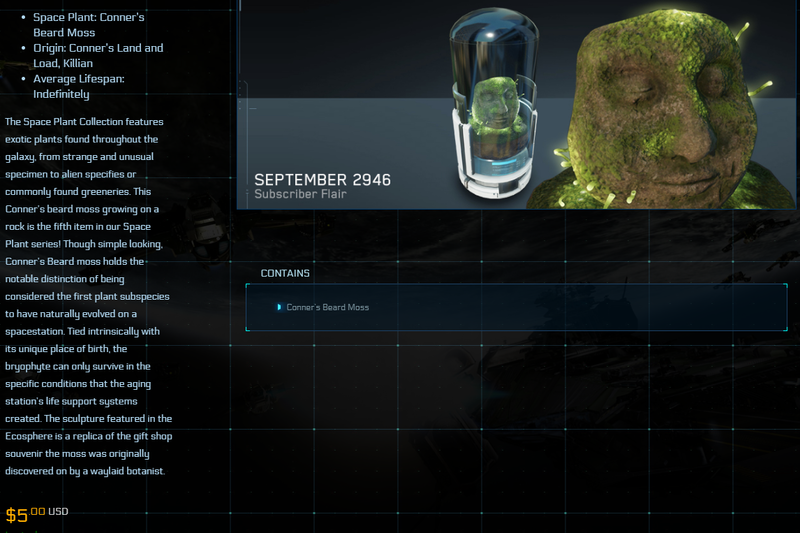 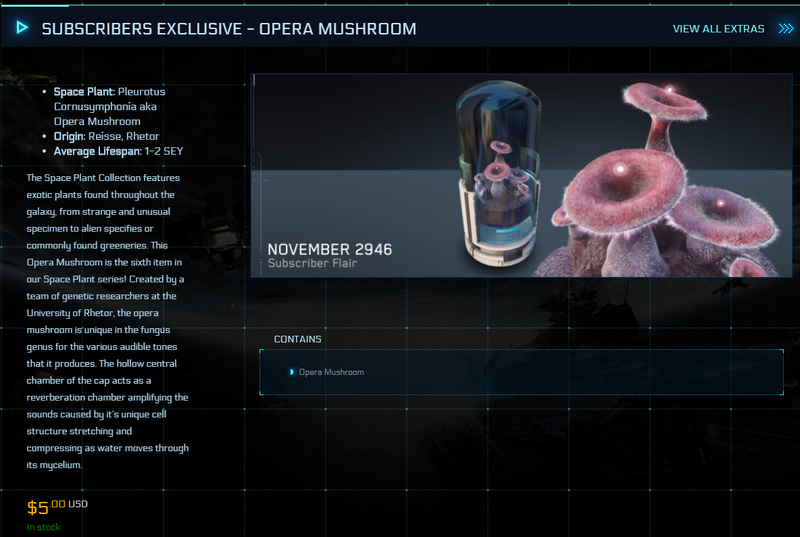 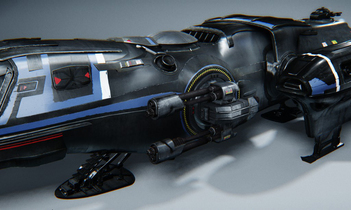 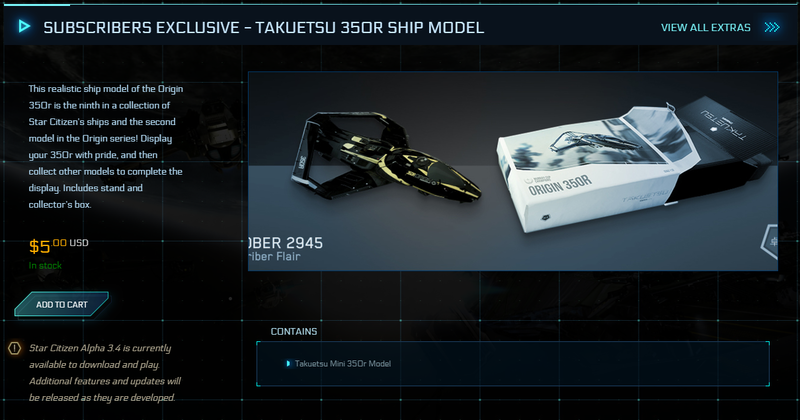 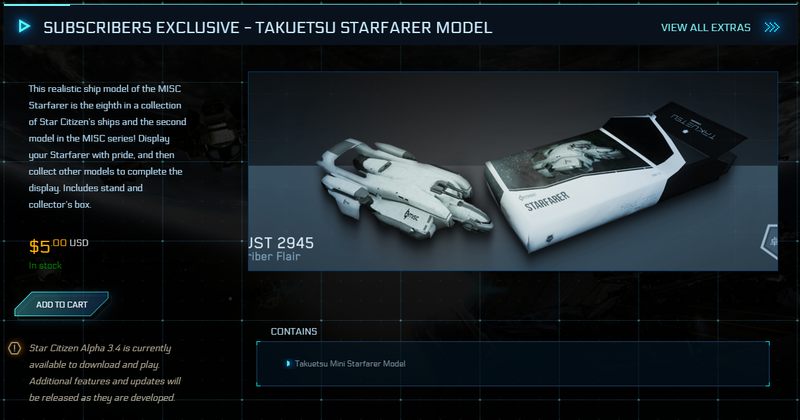 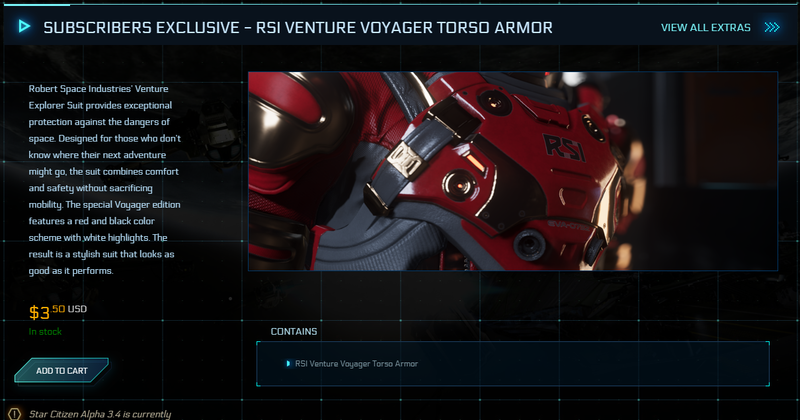 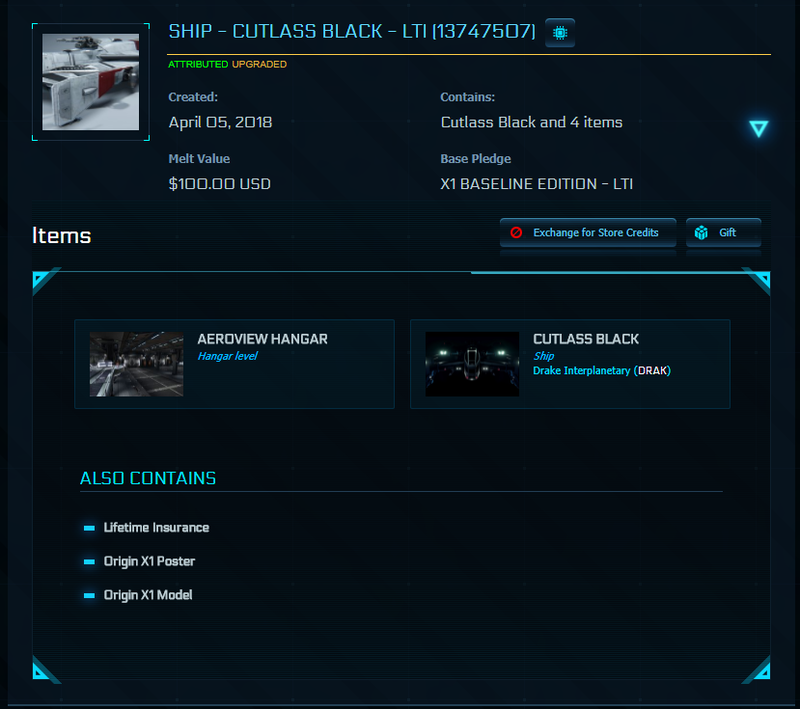 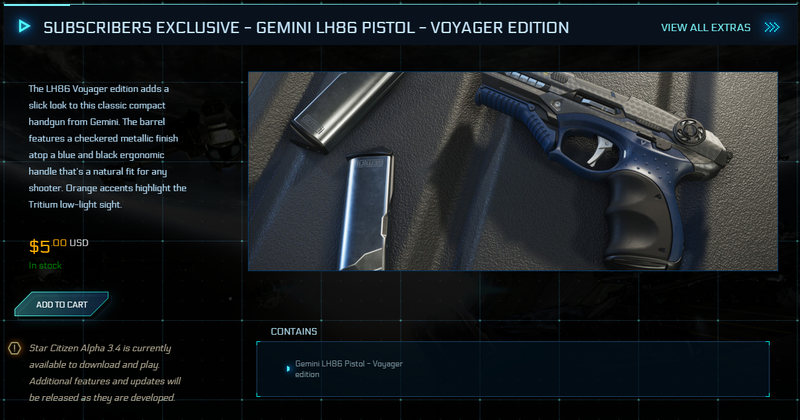 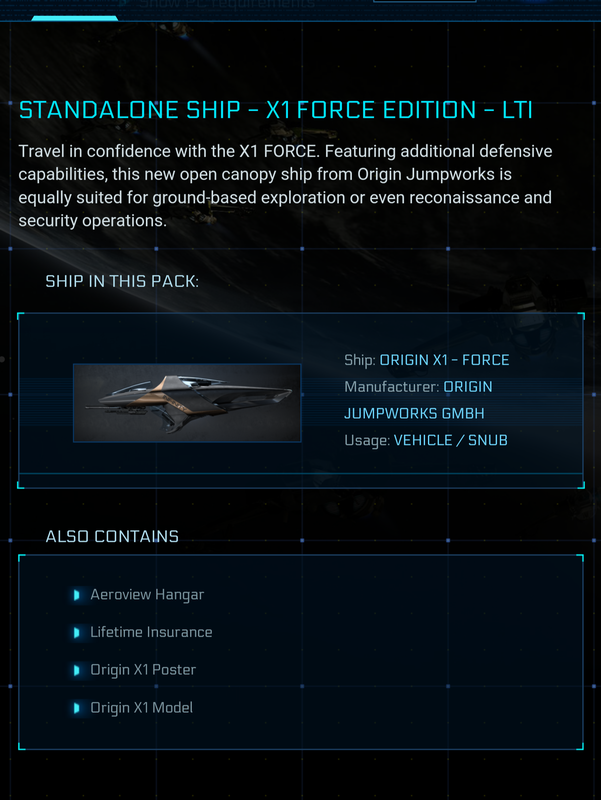 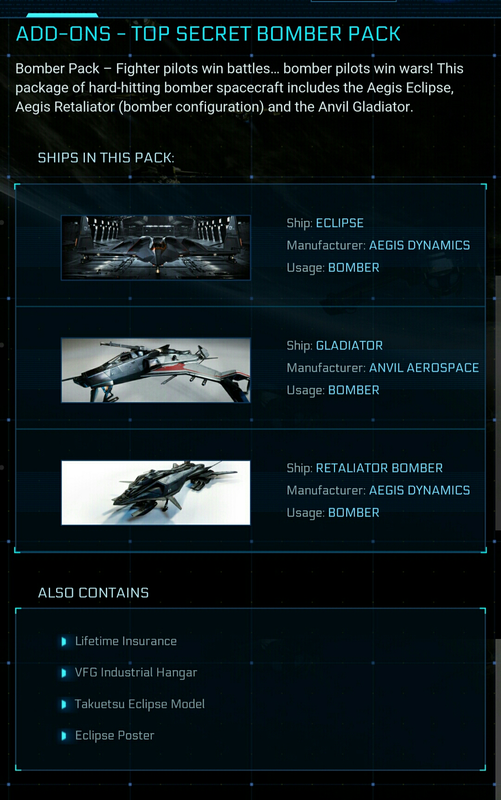 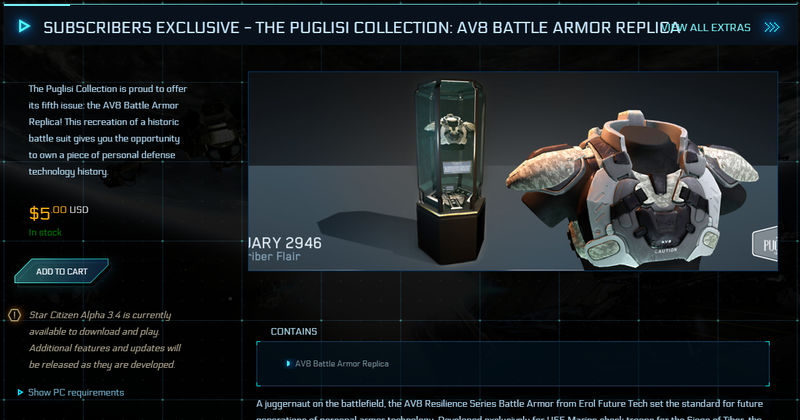 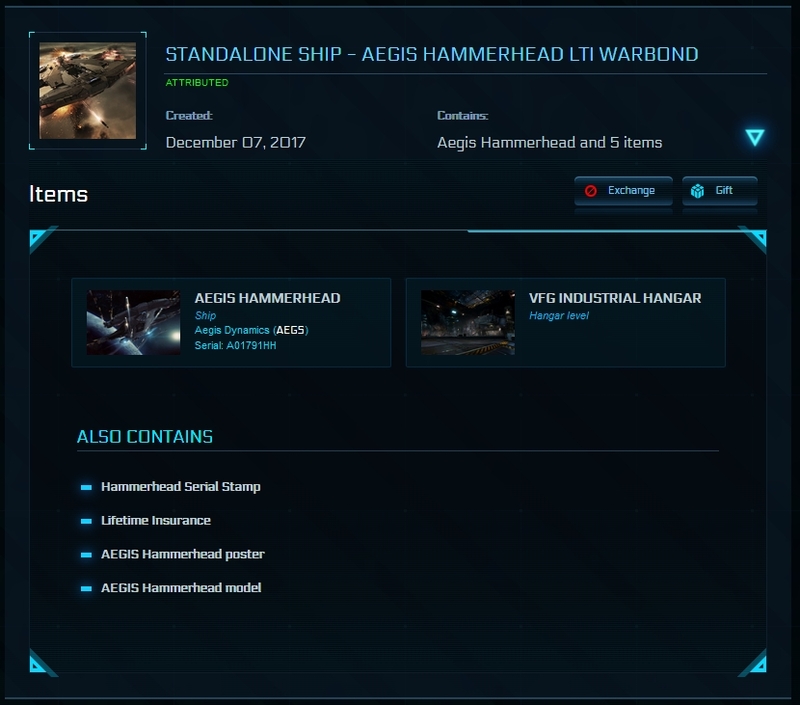 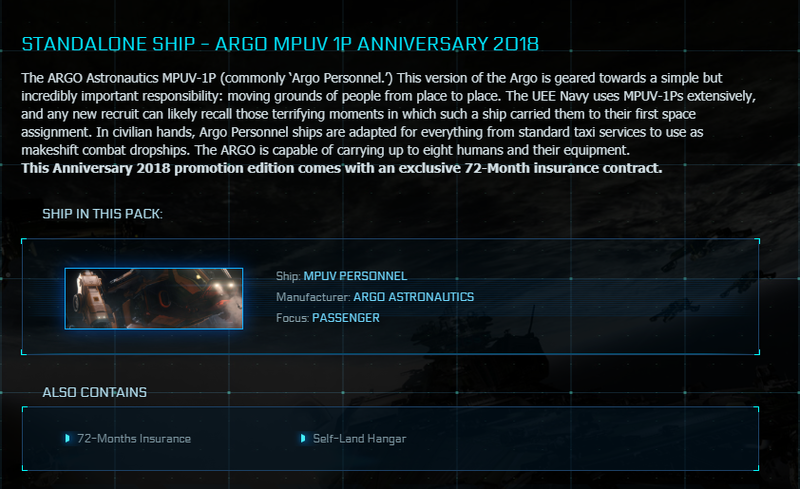 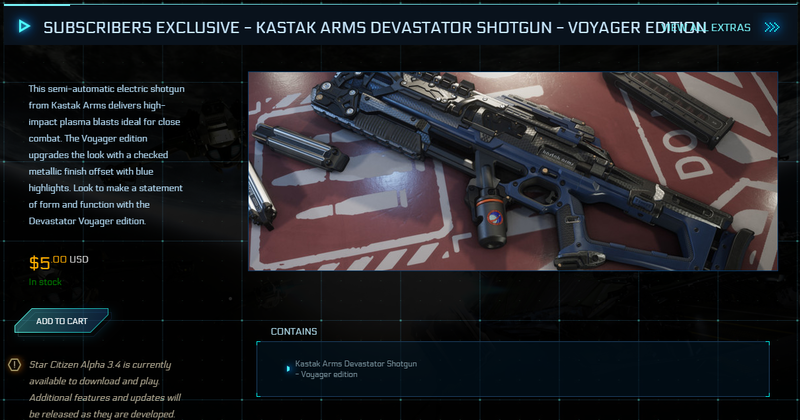 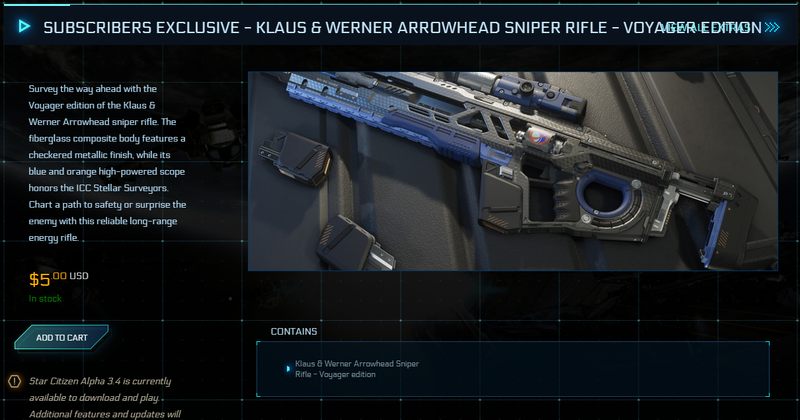 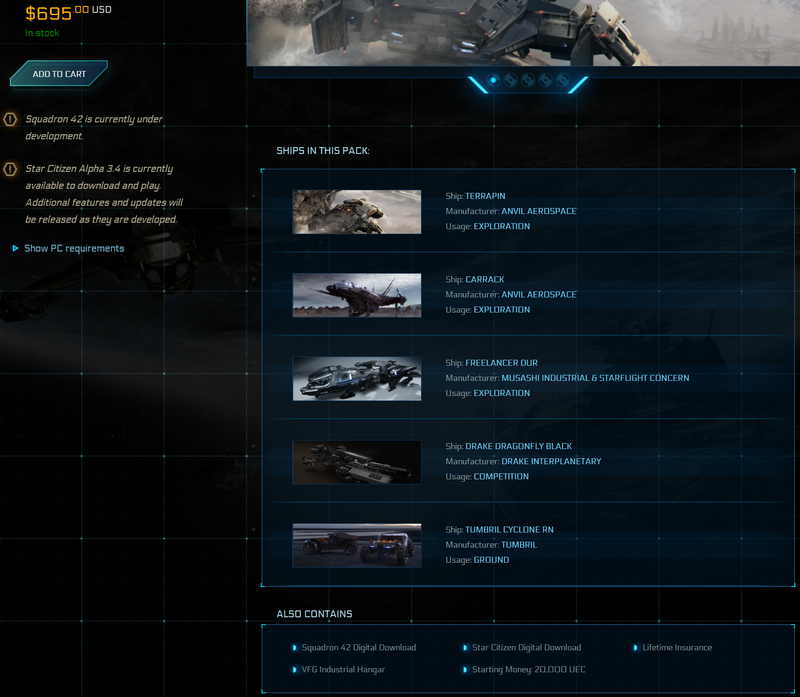 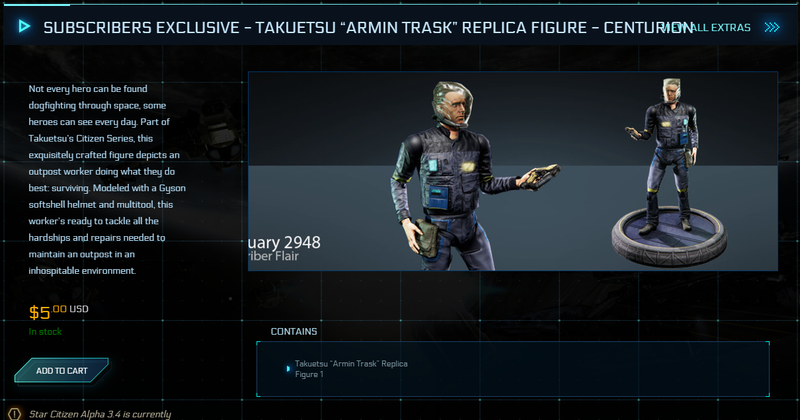 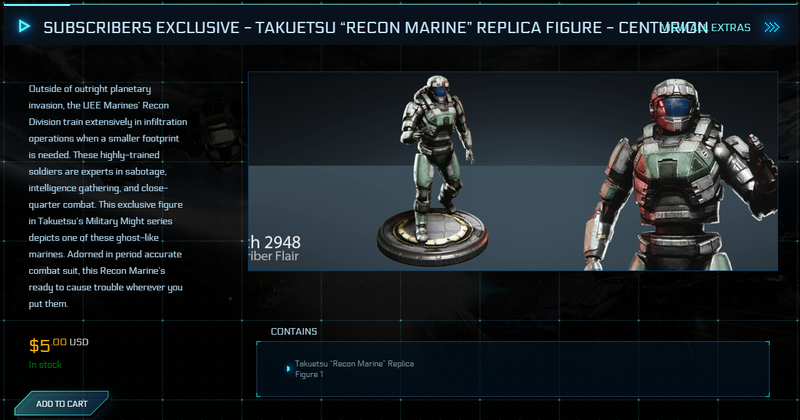 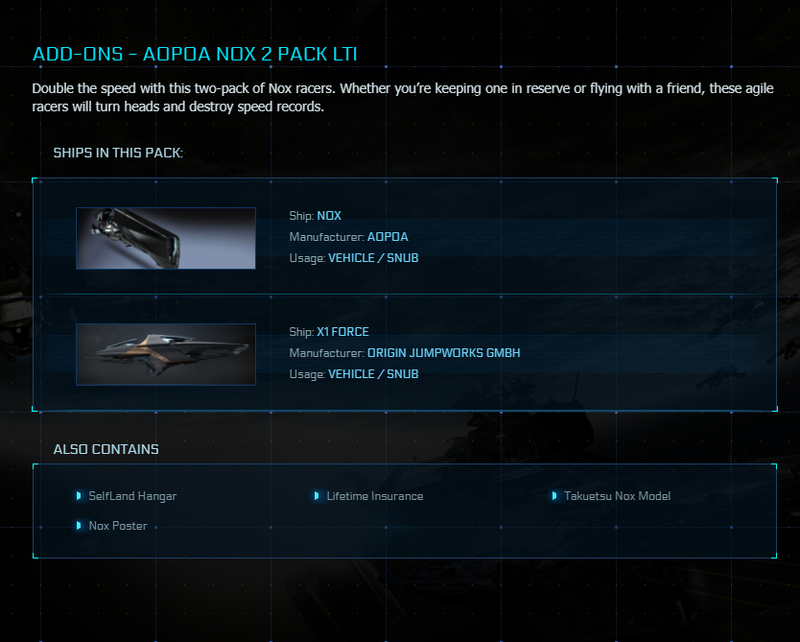 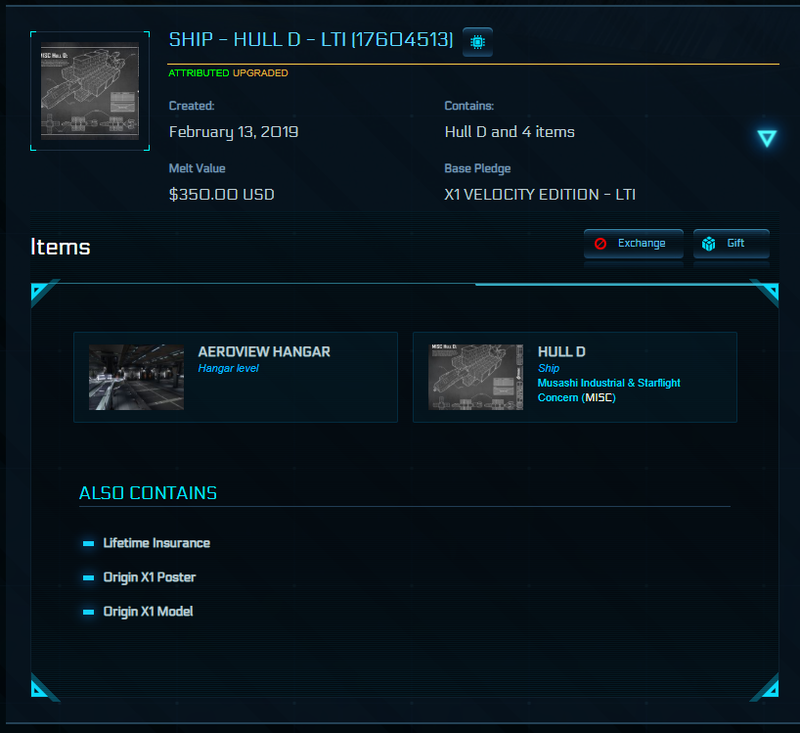 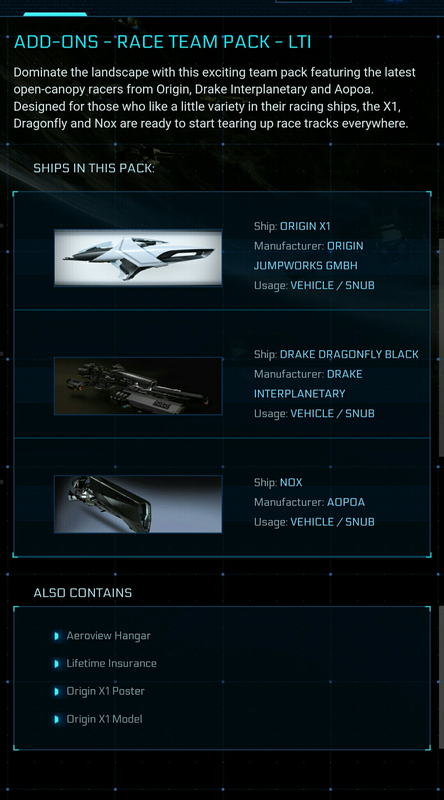 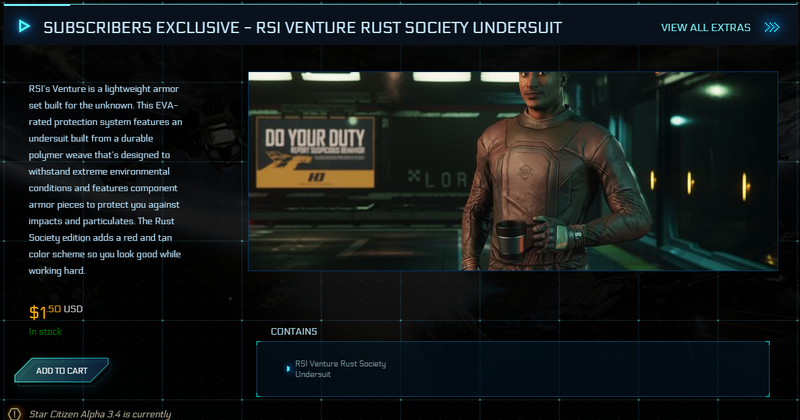 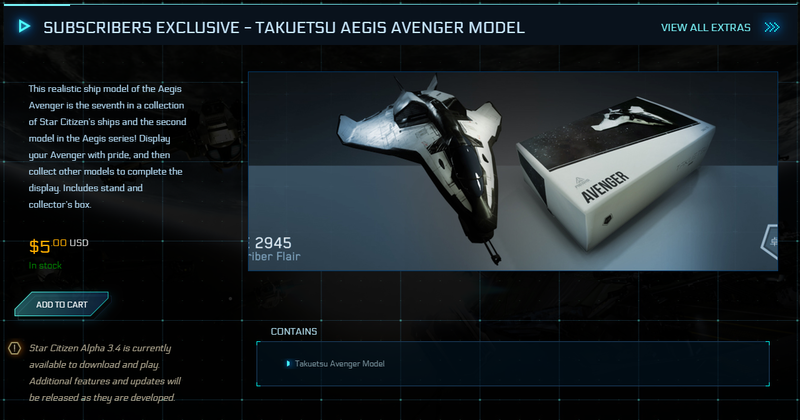 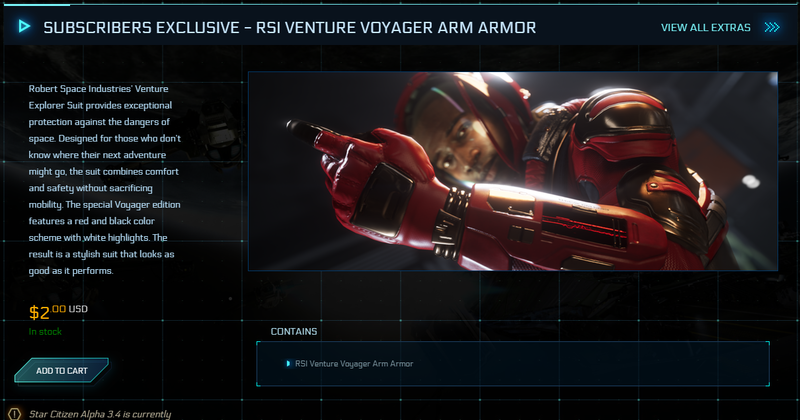 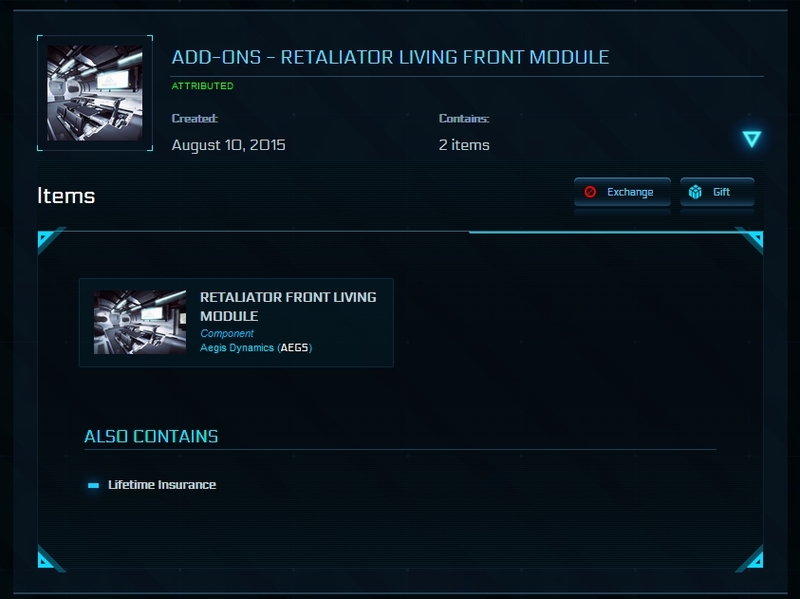 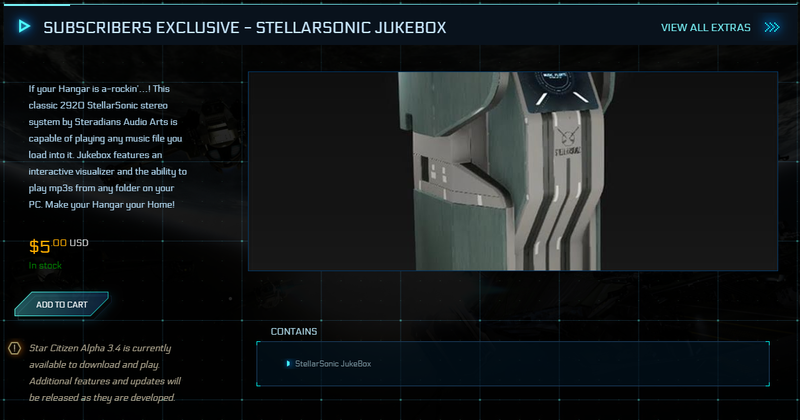 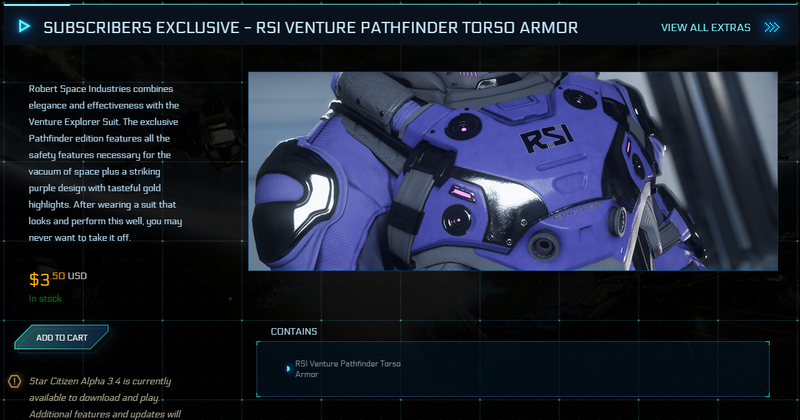 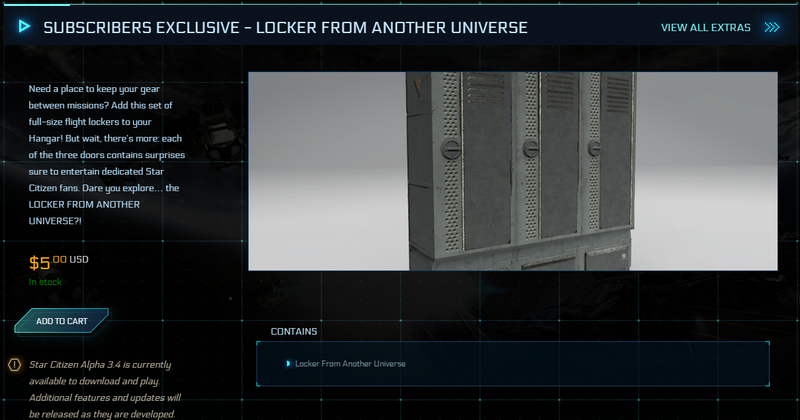 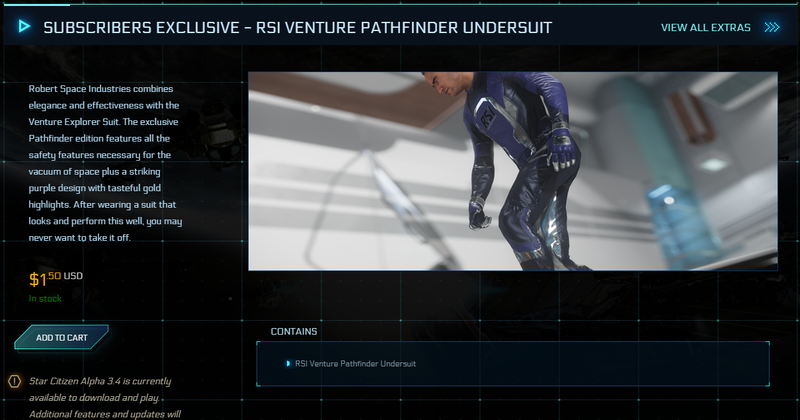 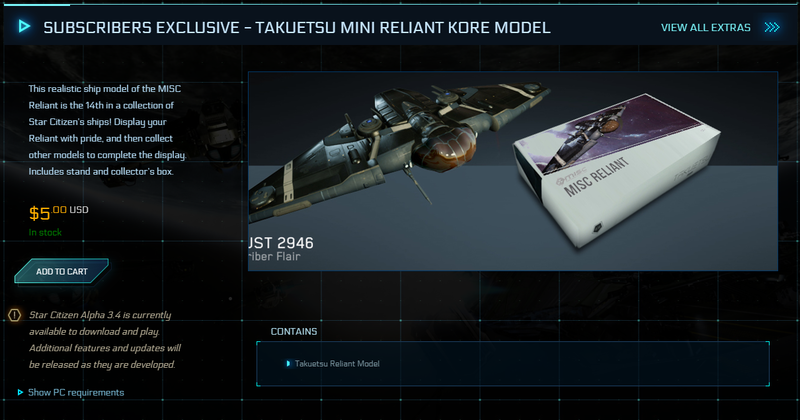 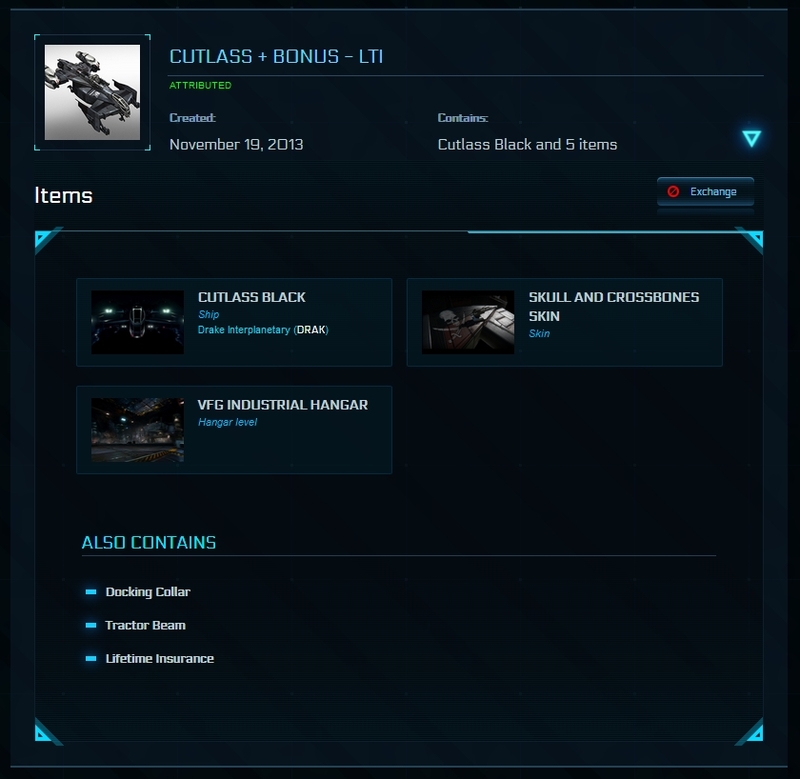 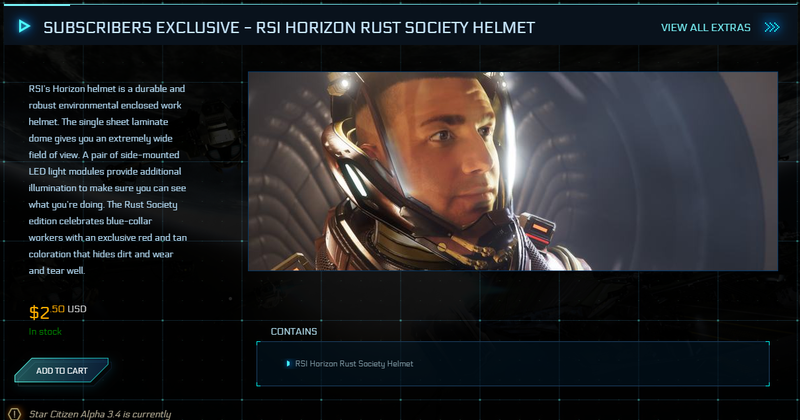 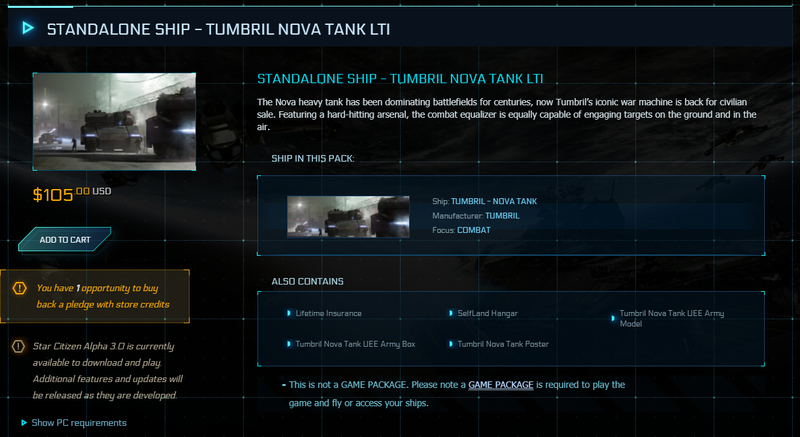 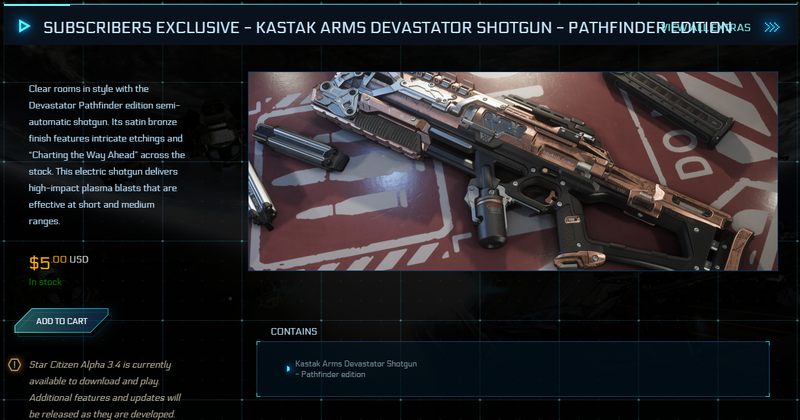 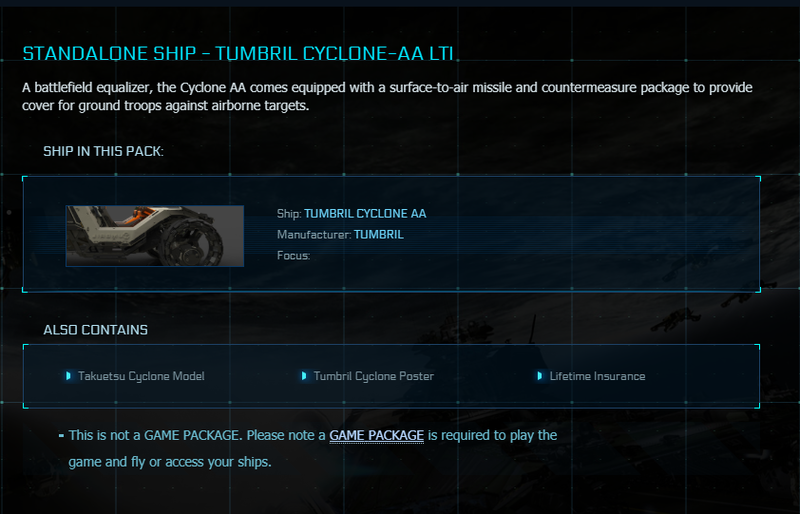 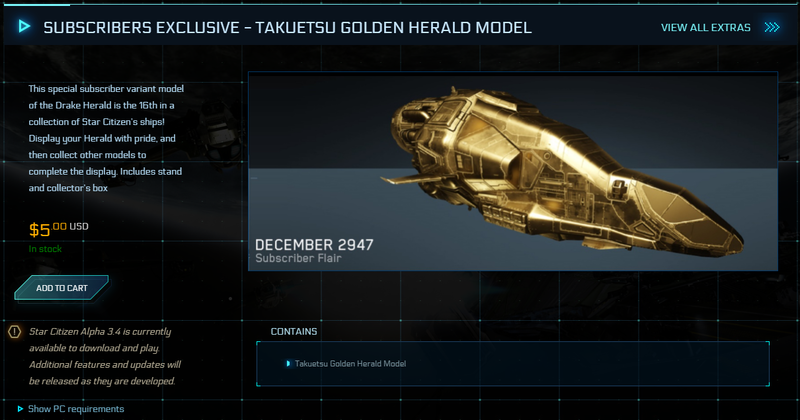 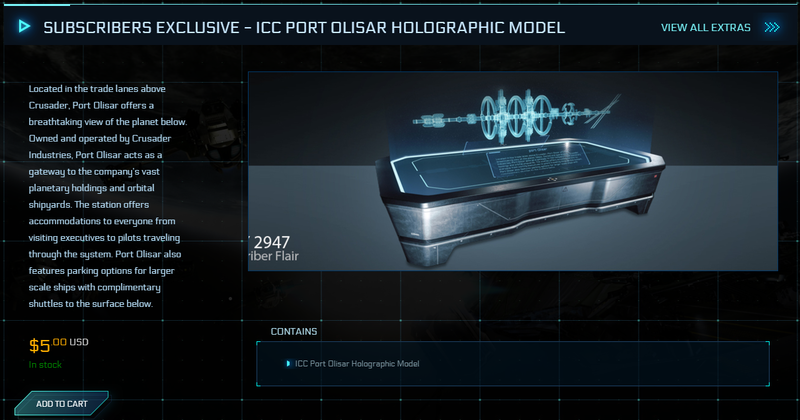 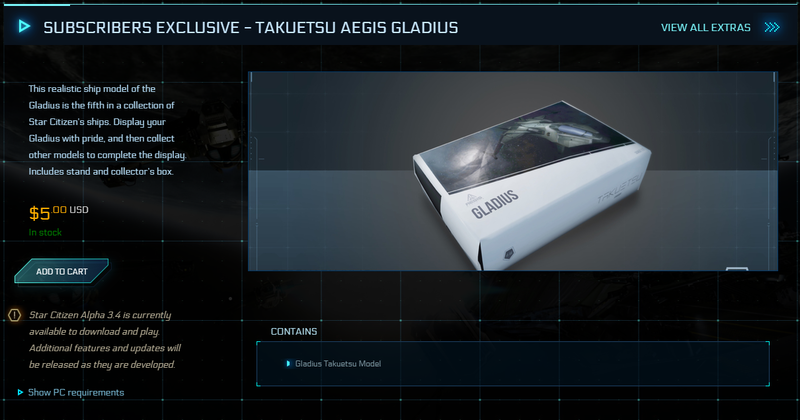 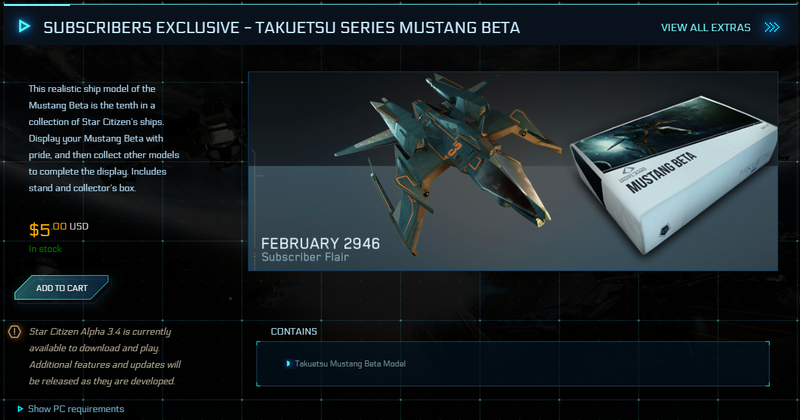 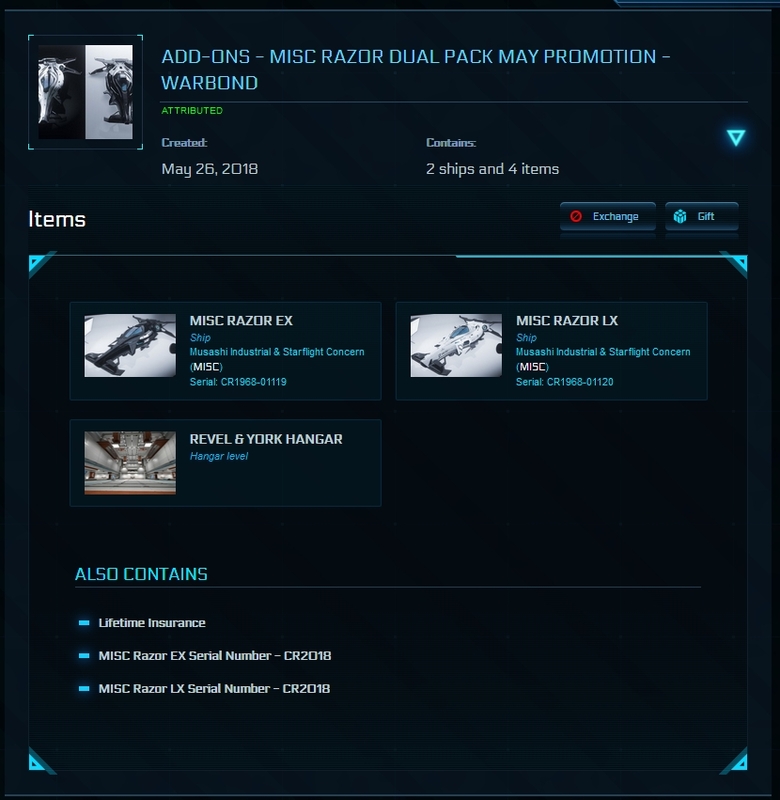 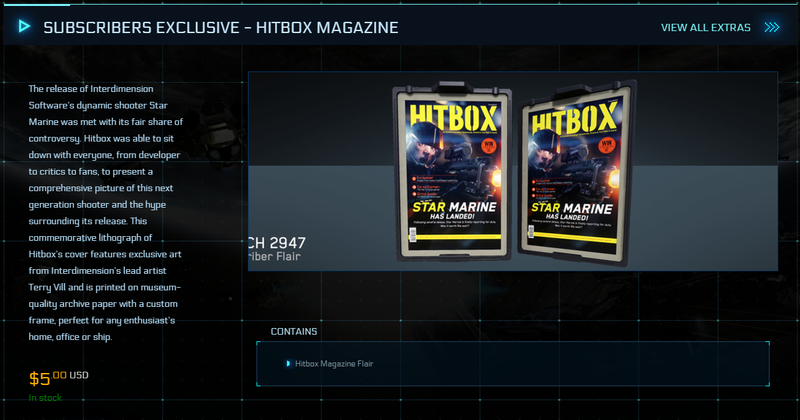 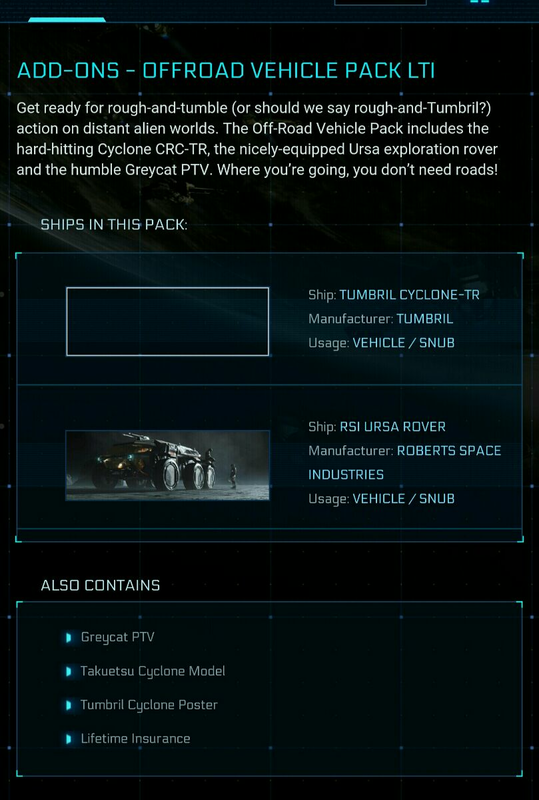 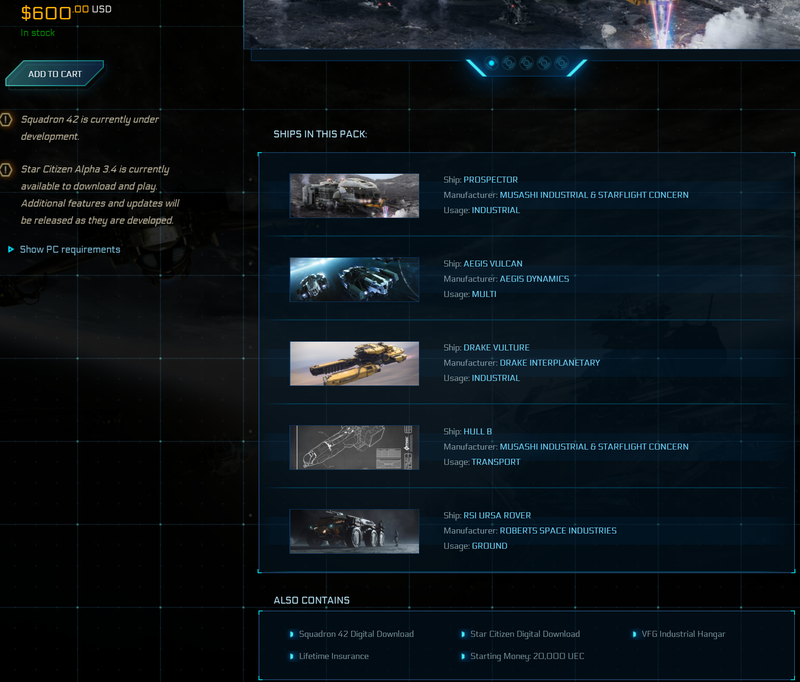 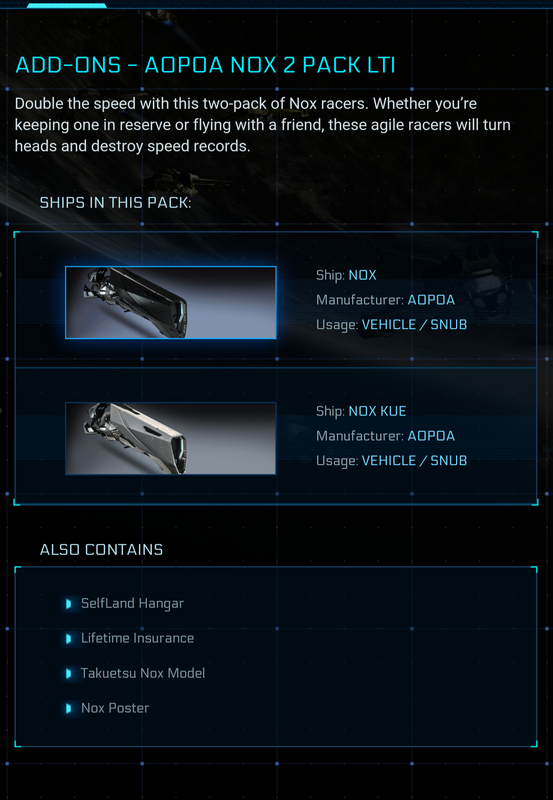 I can offer any currently sold ship of value greater than 150$ with LTI. 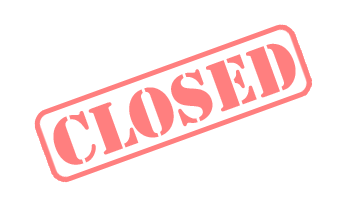 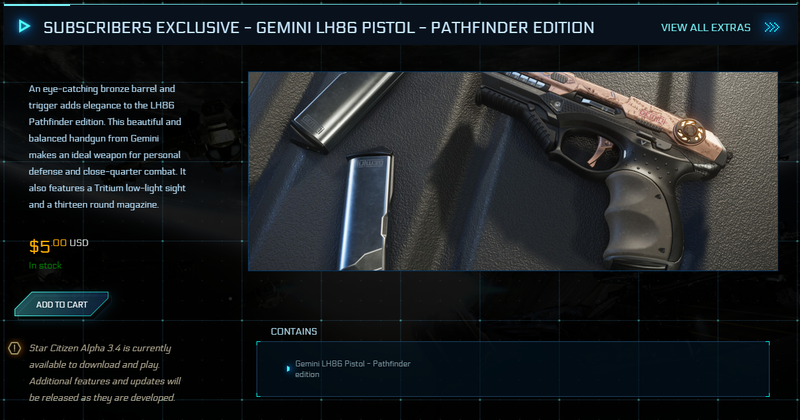 Edit: Gemini Sold and Endeavor sold! 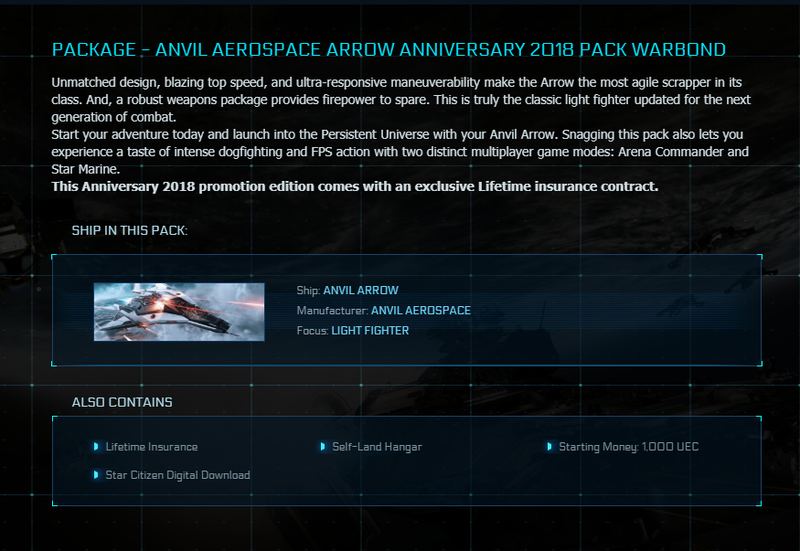 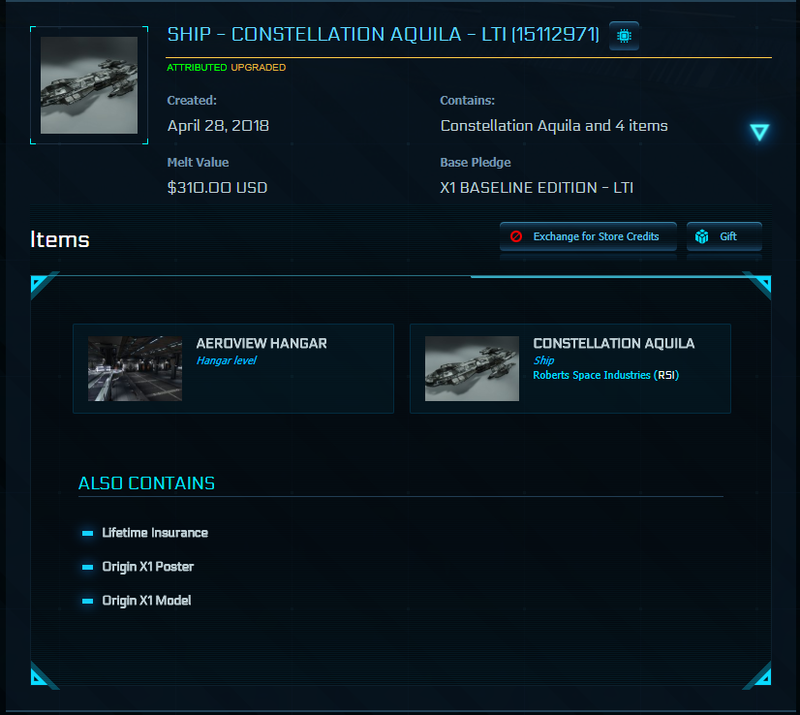 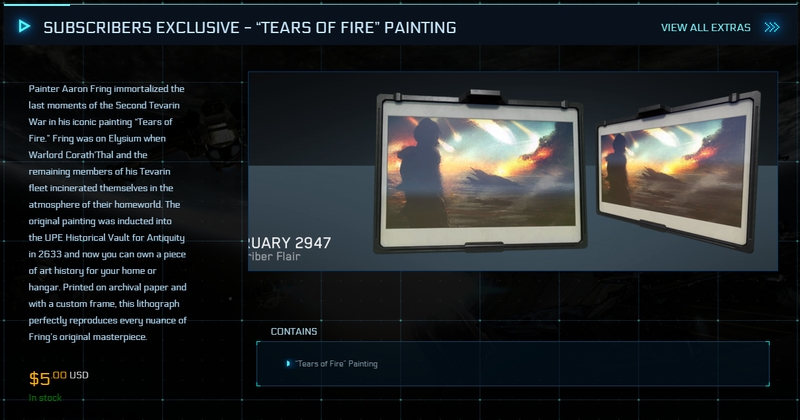 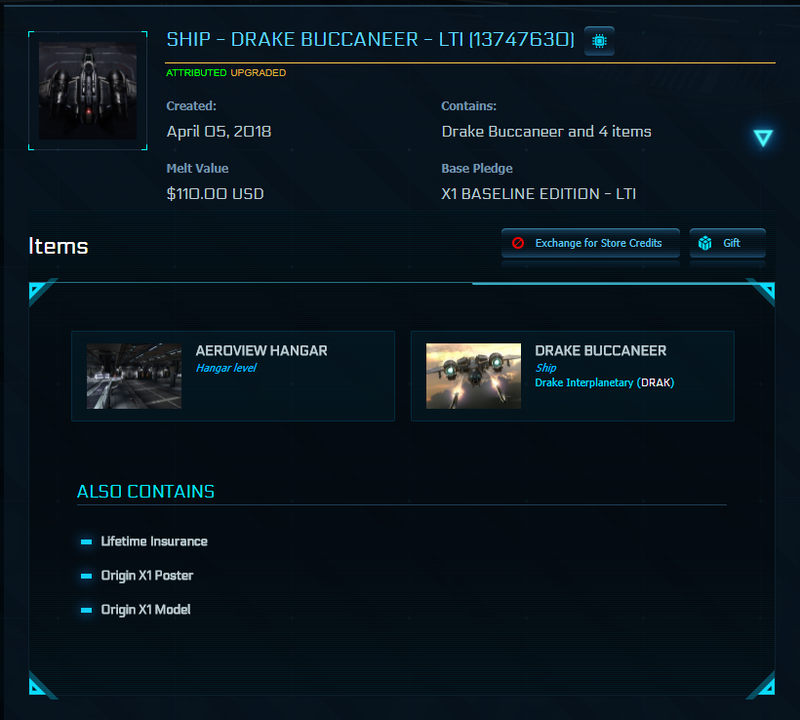 Edit: New offer of discounted aquilas Edit: Drake corsairs! 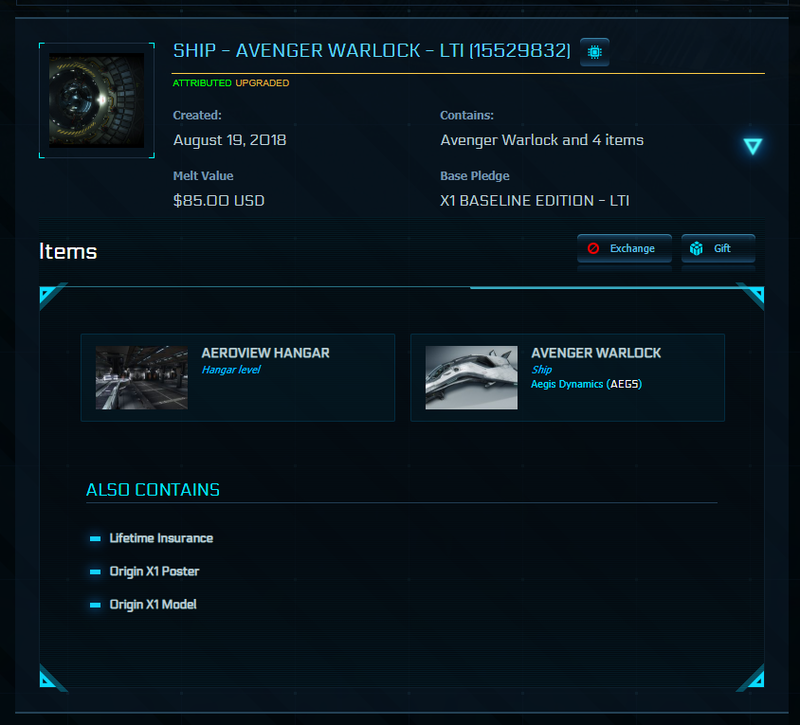 I want to sell the items below at original/old prices, or at highest bid. 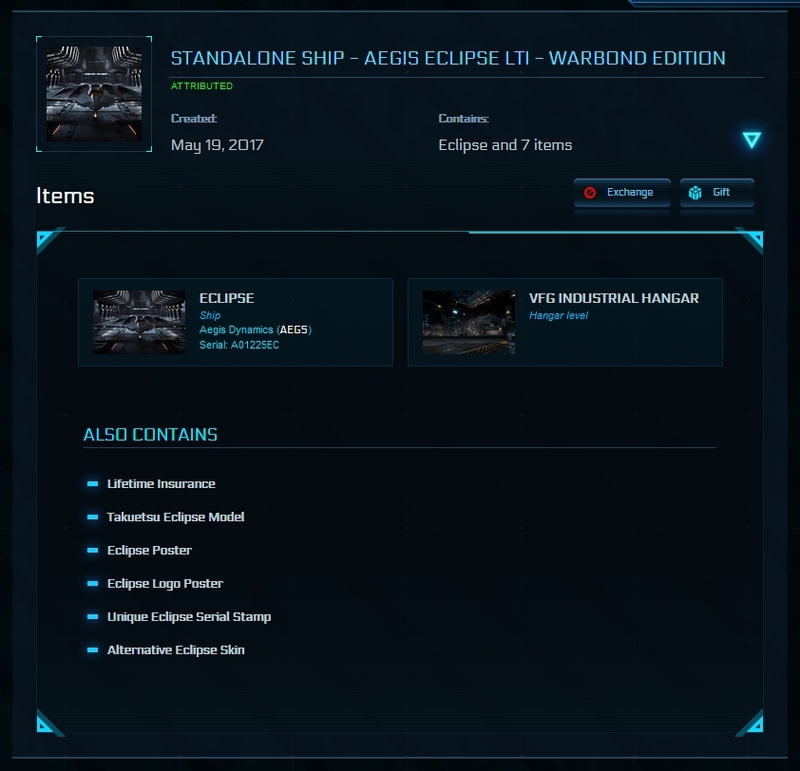 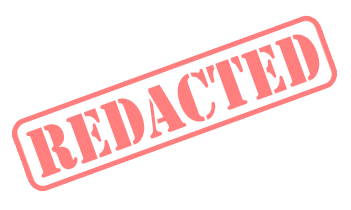 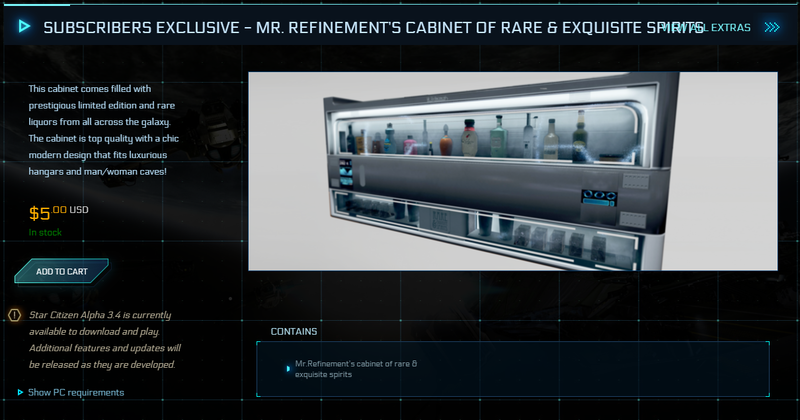 SKU names are links to pictures of the items they contain. 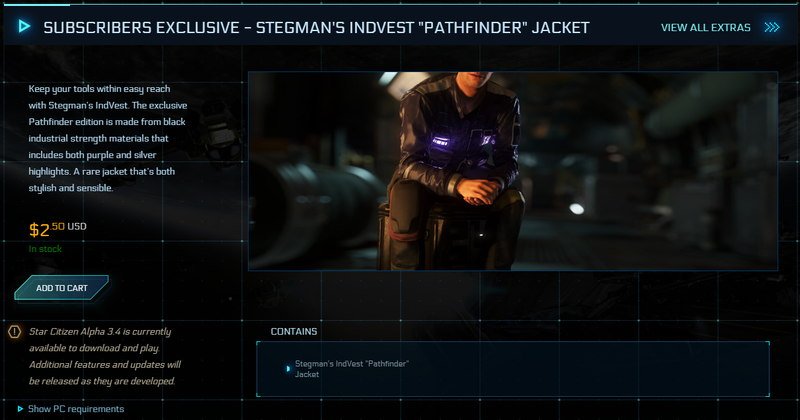 A trusted middleman can be used if requested. Only verified PayPal accounts for PayPal payments. 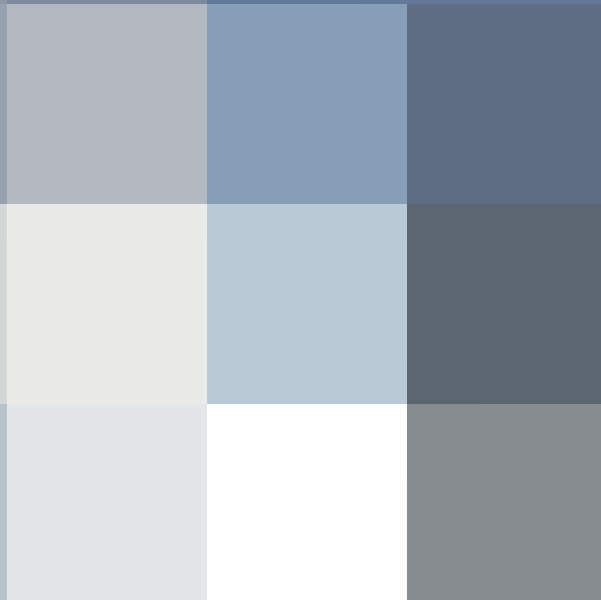 I also accept USD equivalent in BTC, ETH or LTC.